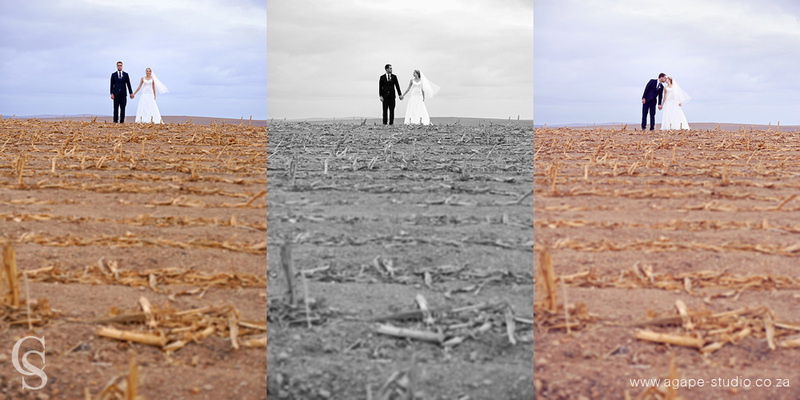 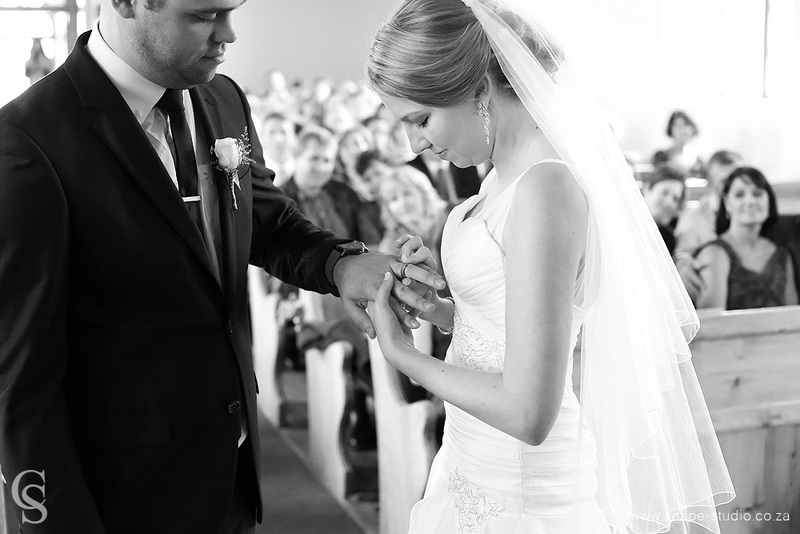 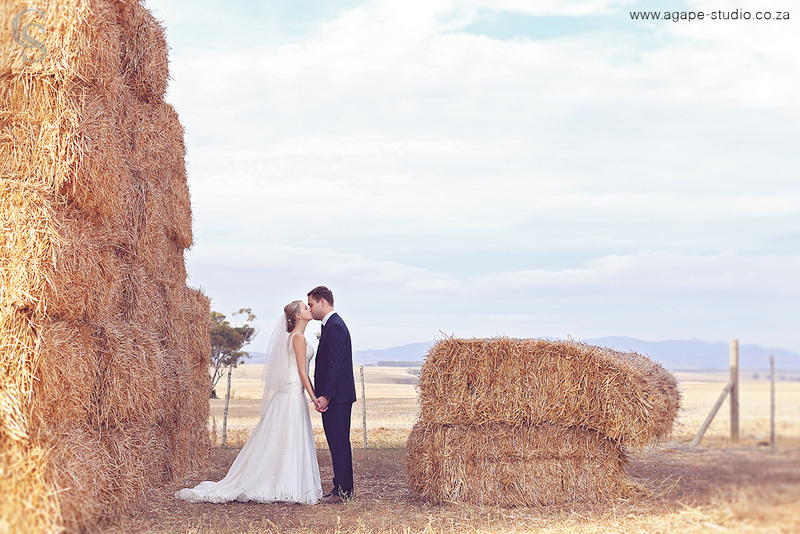 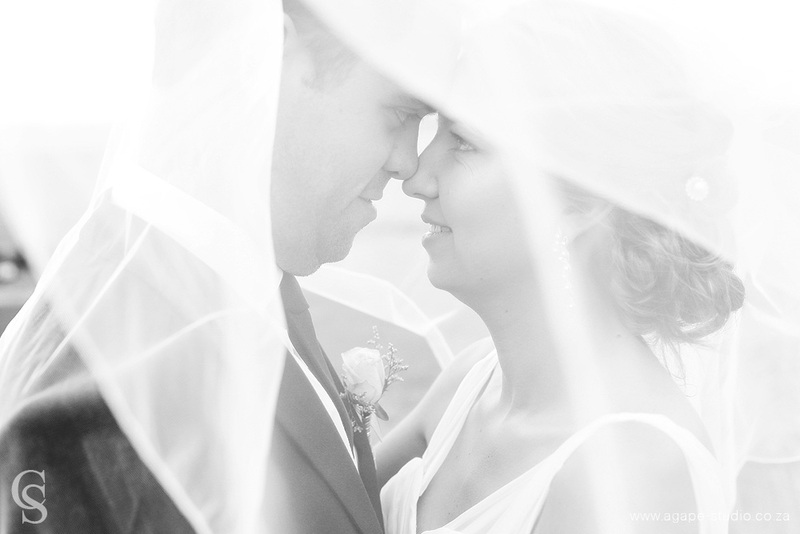 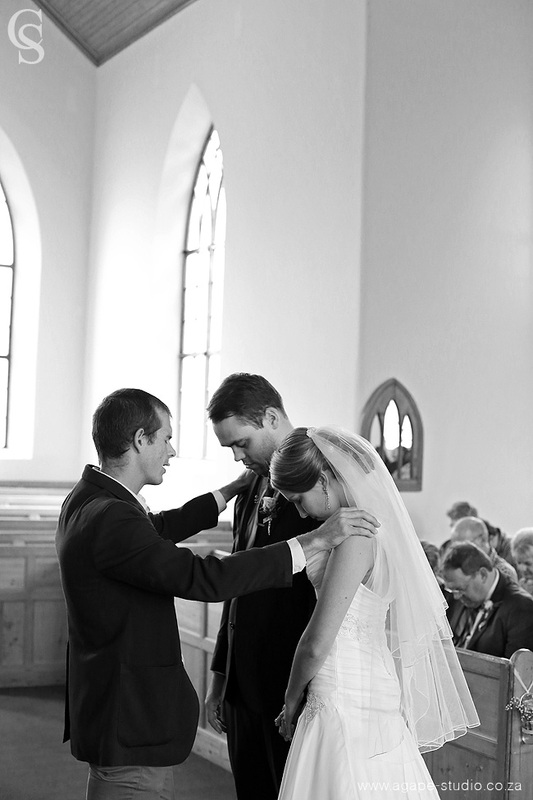 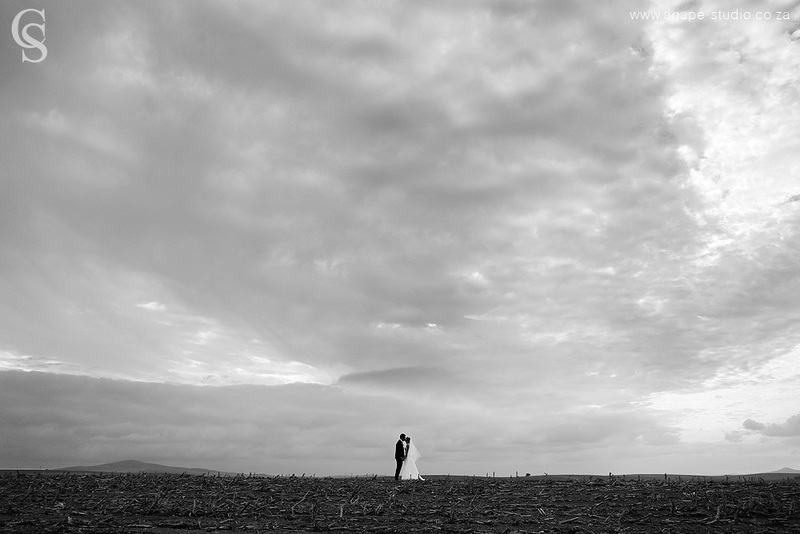 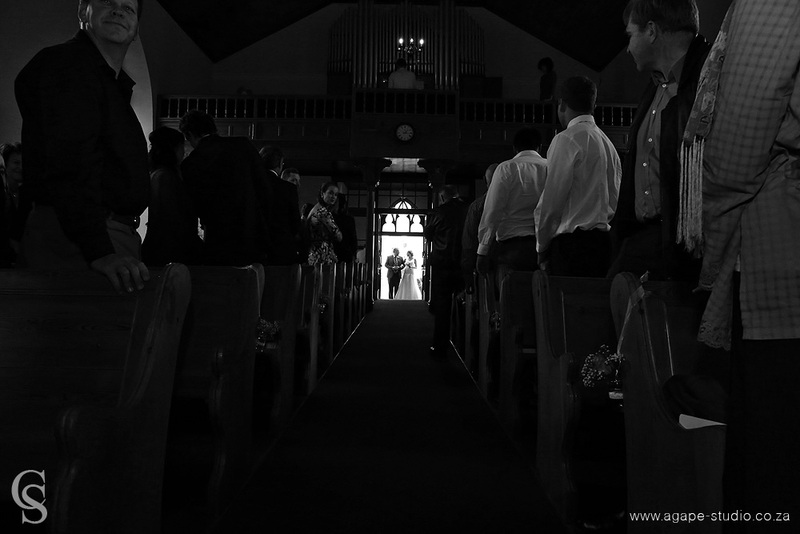 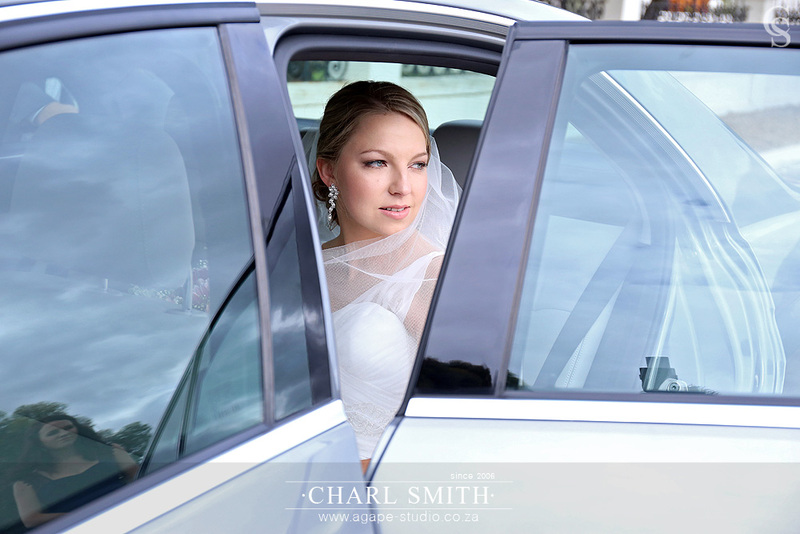 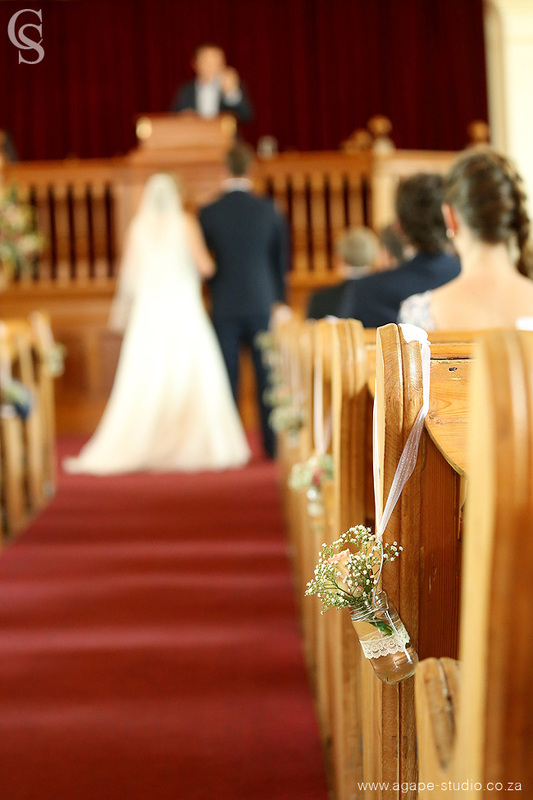 We were blessed with a beautiful winters day ... just a perfect day to celebrate the wedding of two fantastic people. 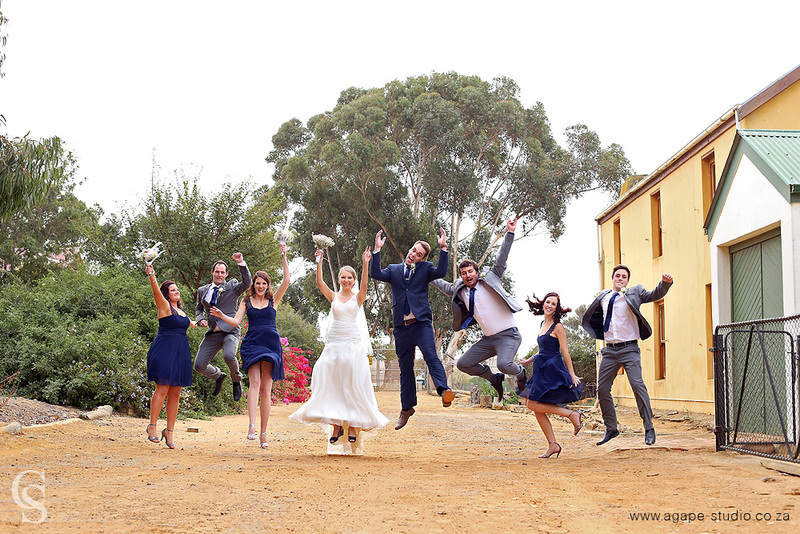 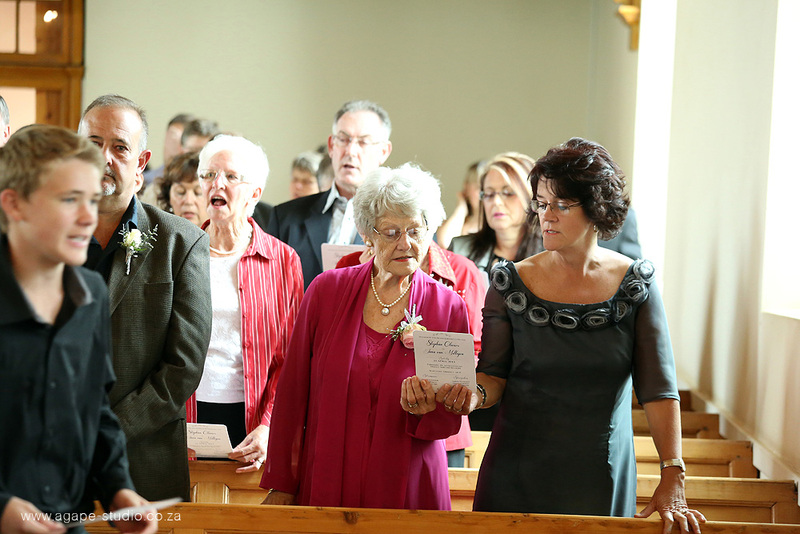 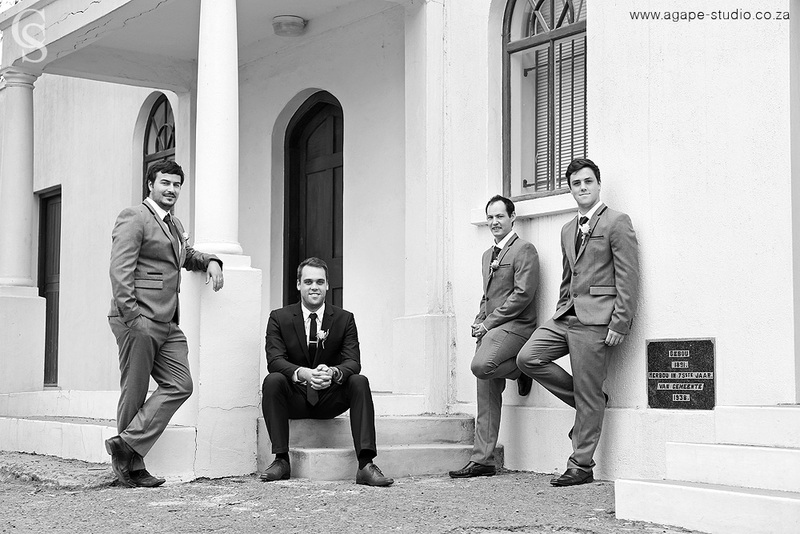 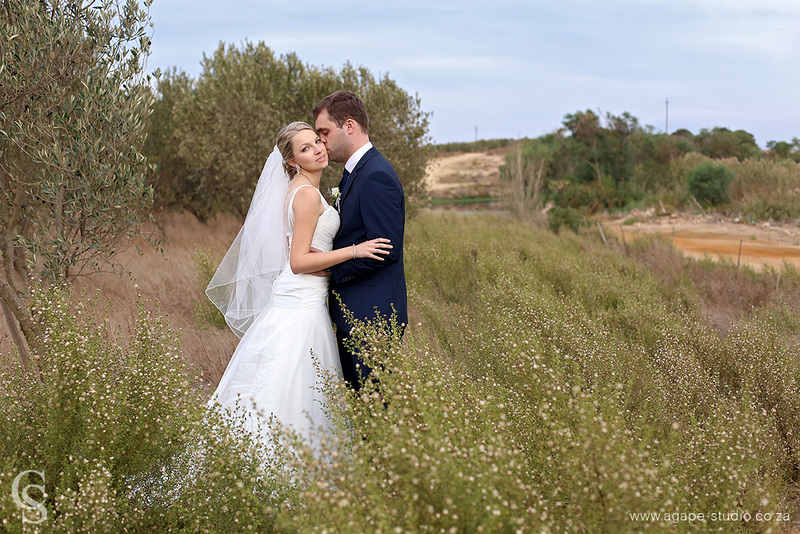 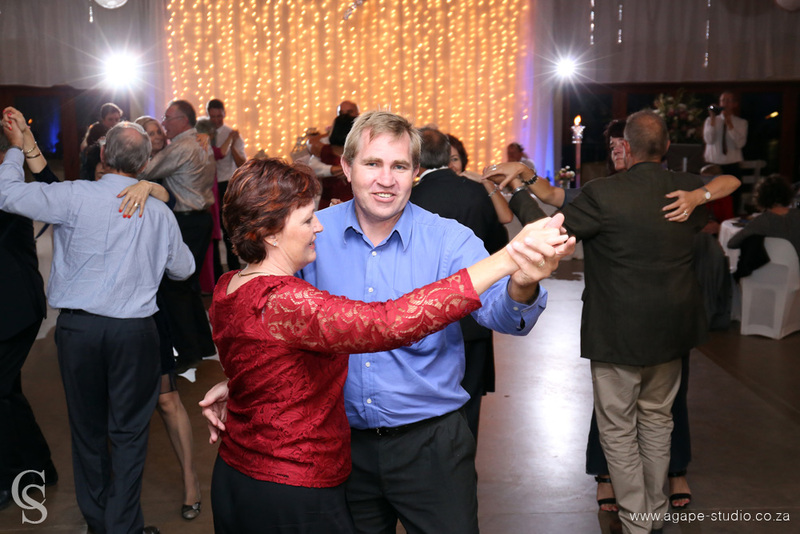 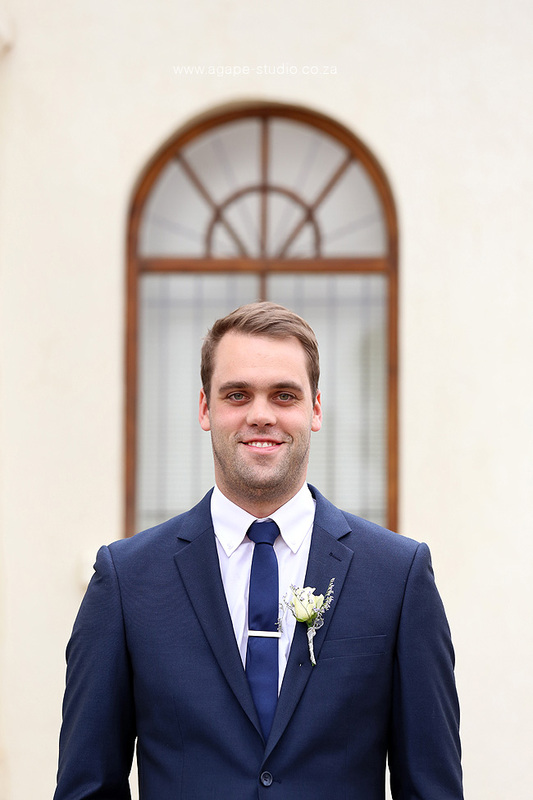 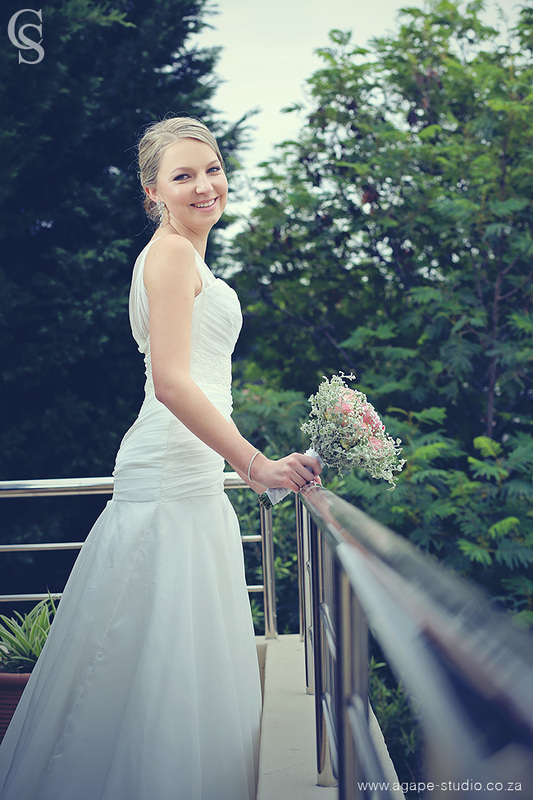 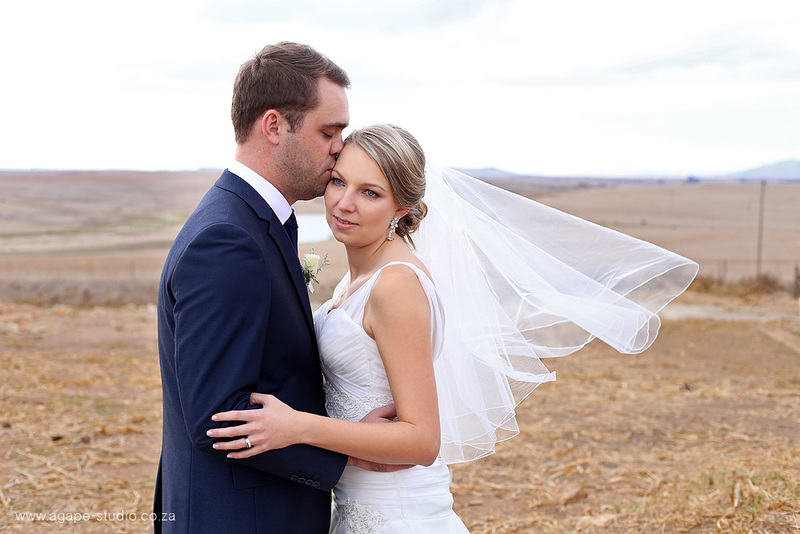 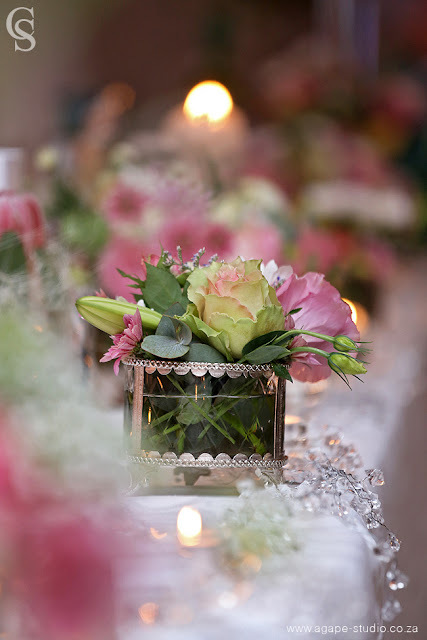 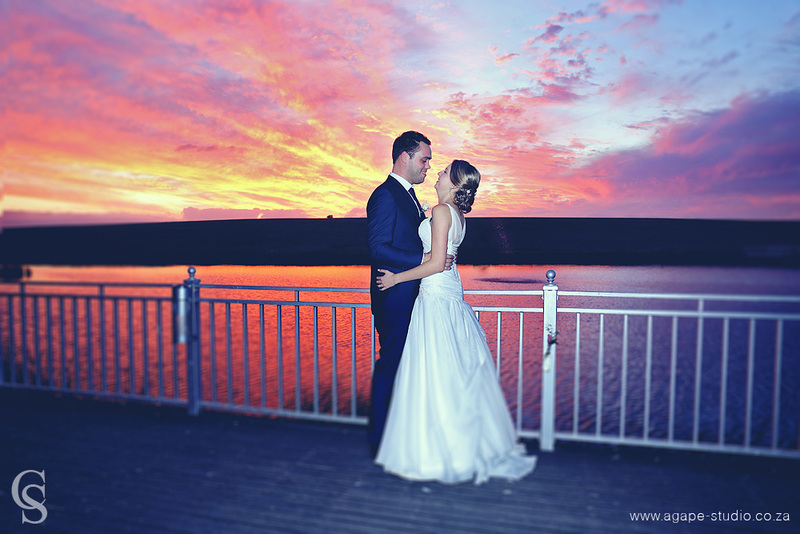 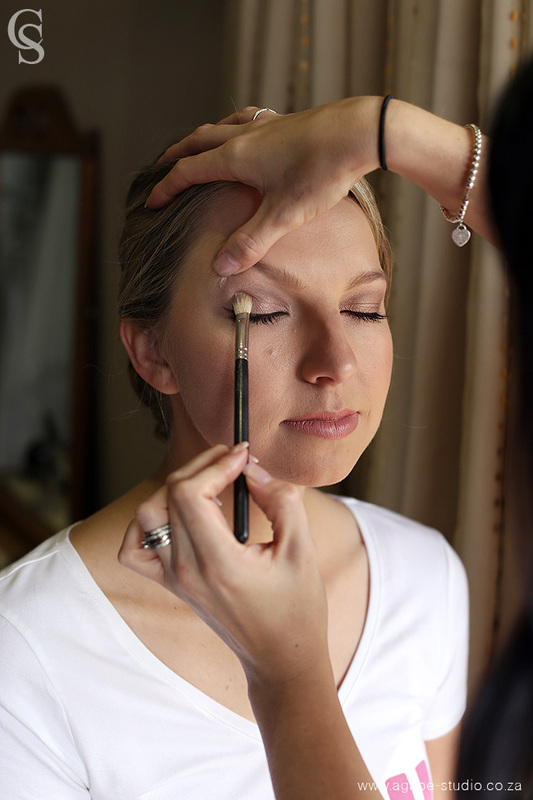 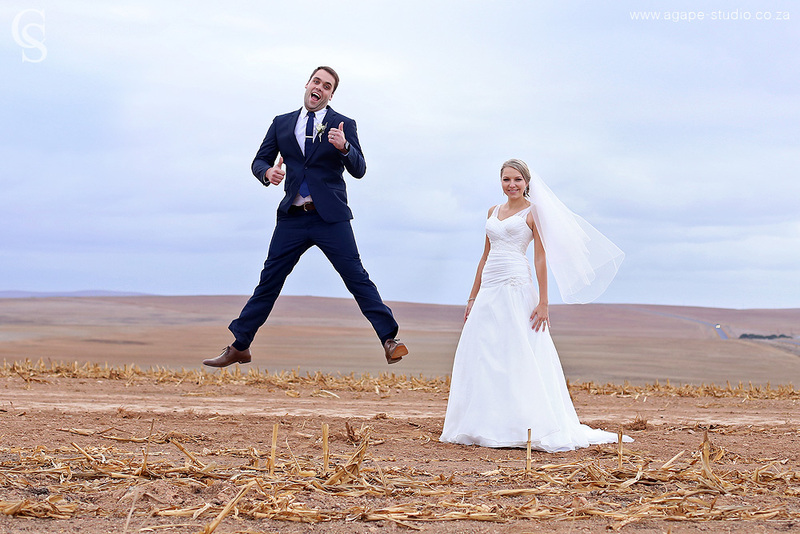 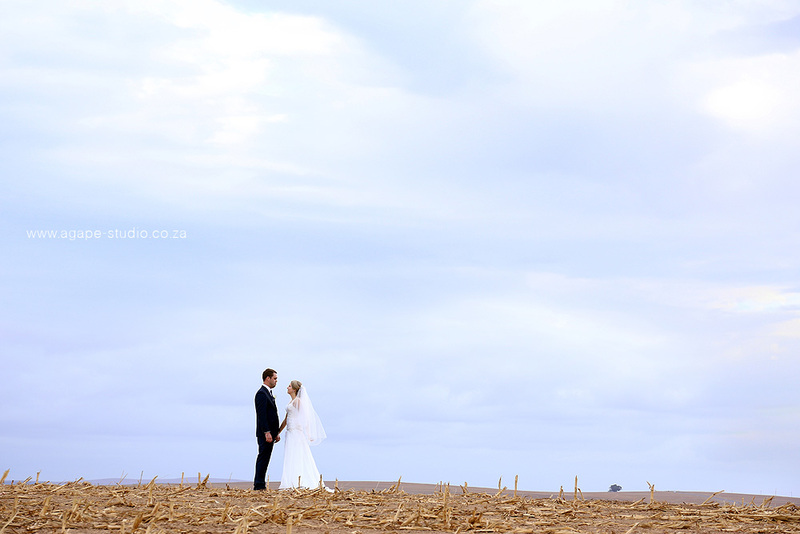 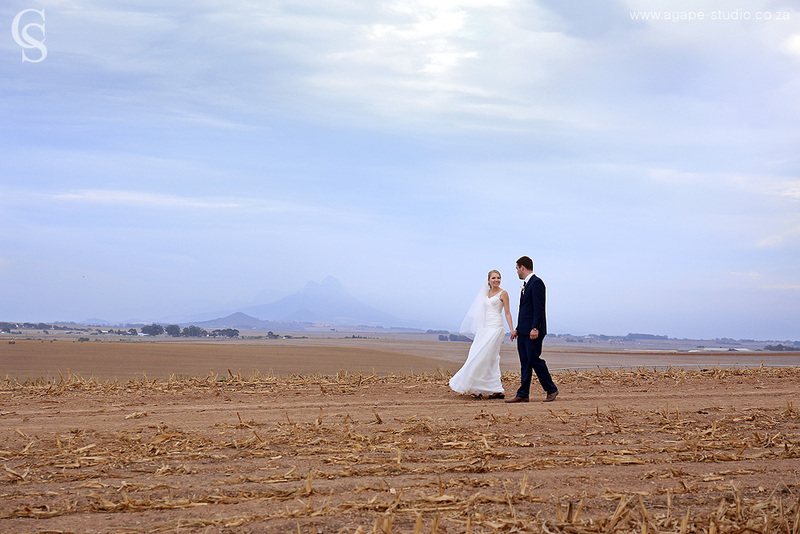 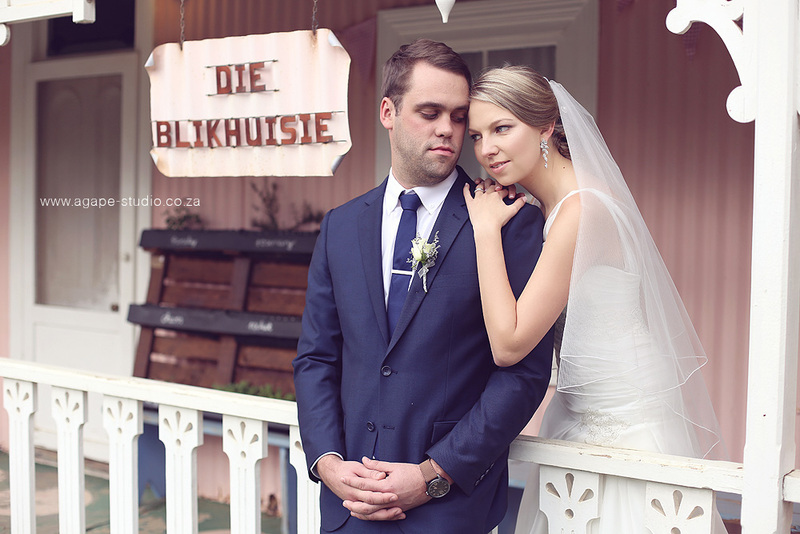 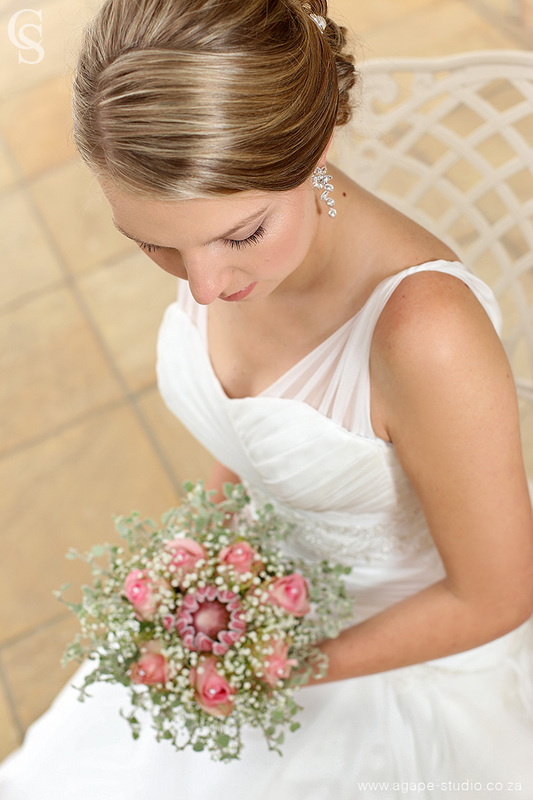 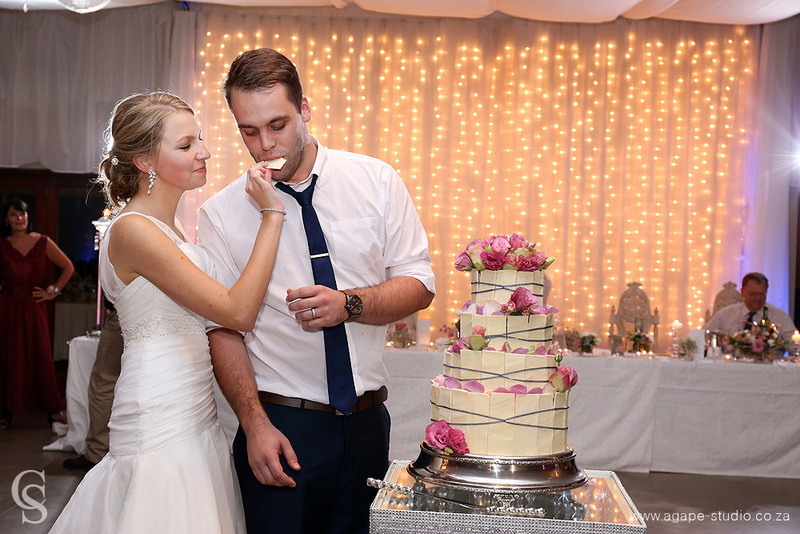 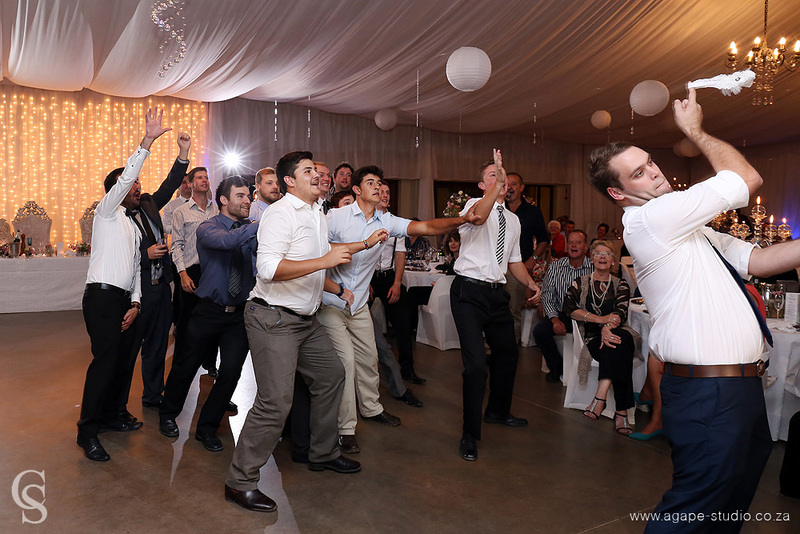 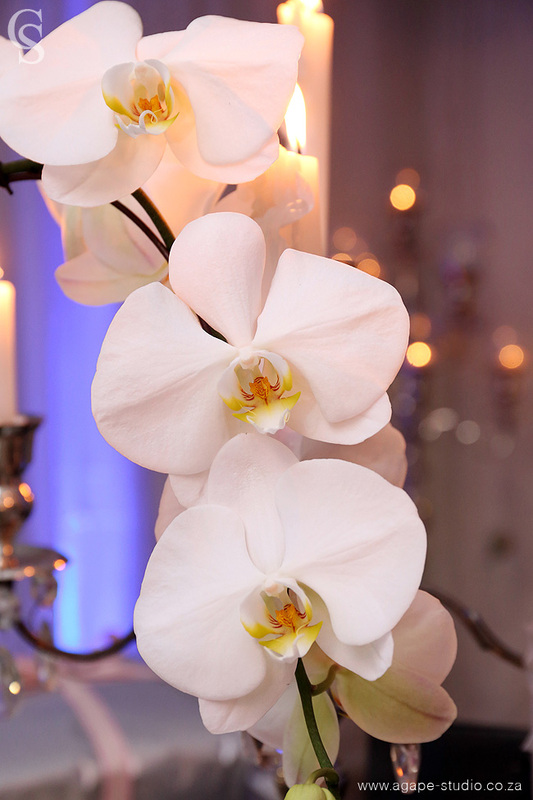 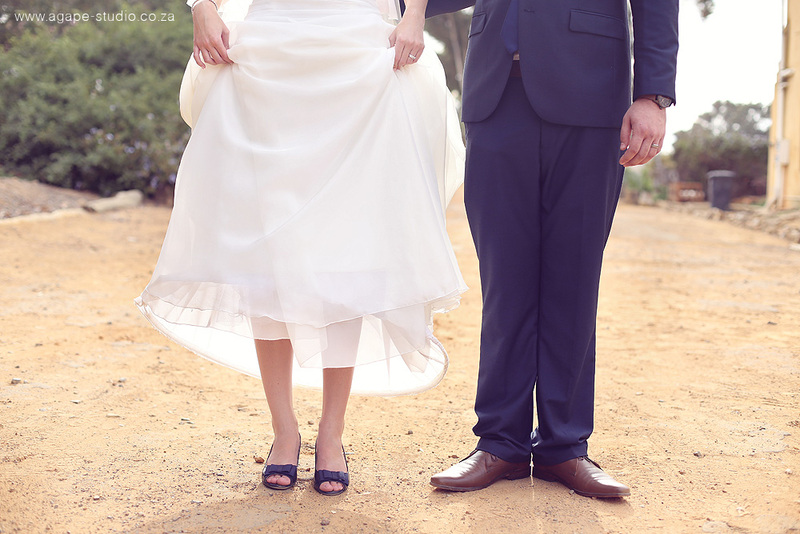 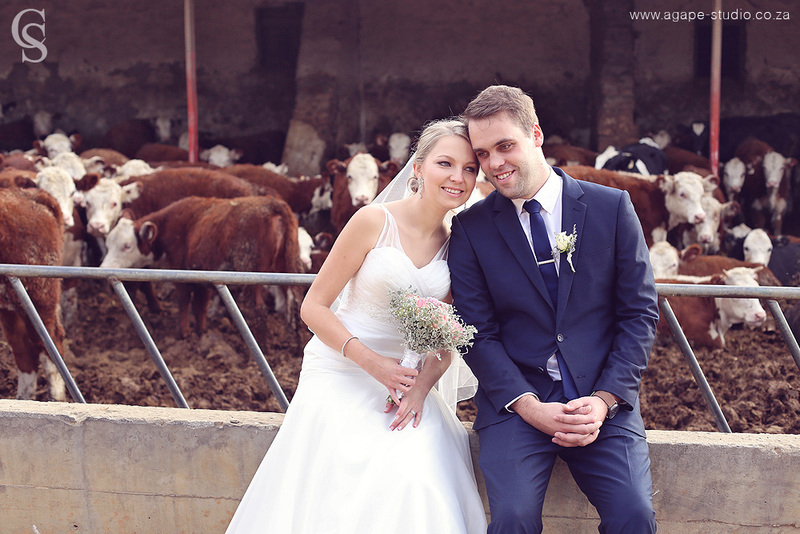 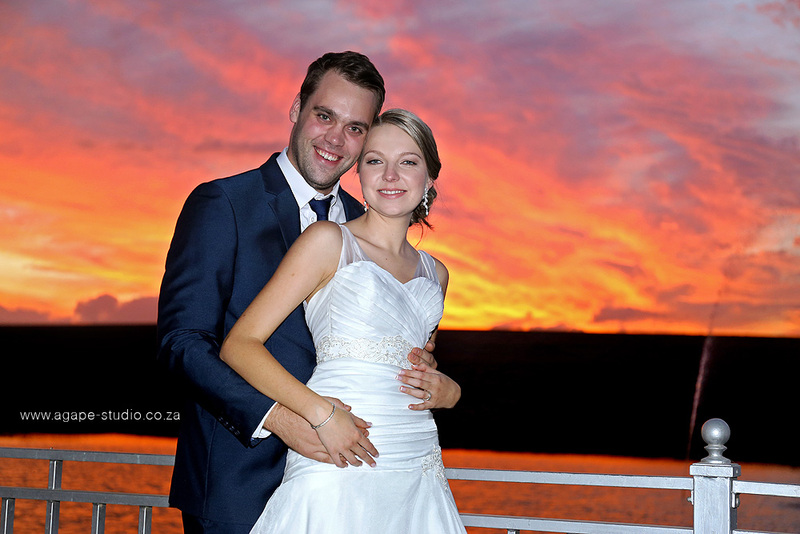 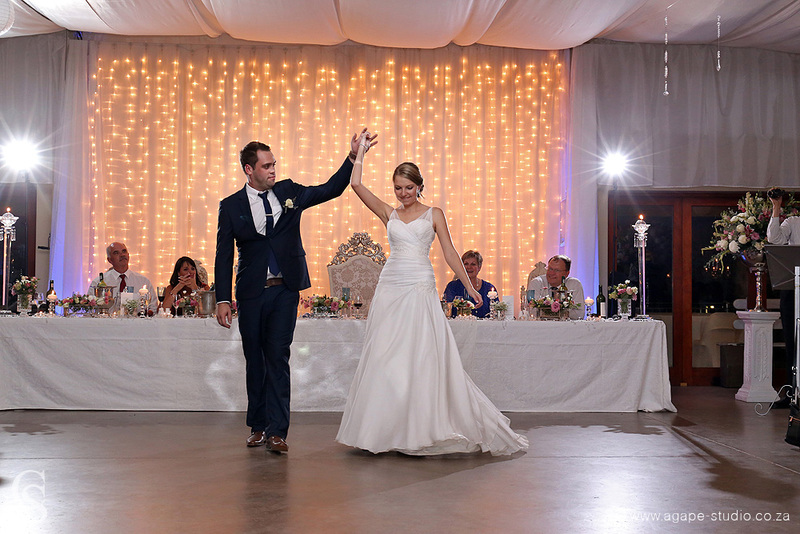 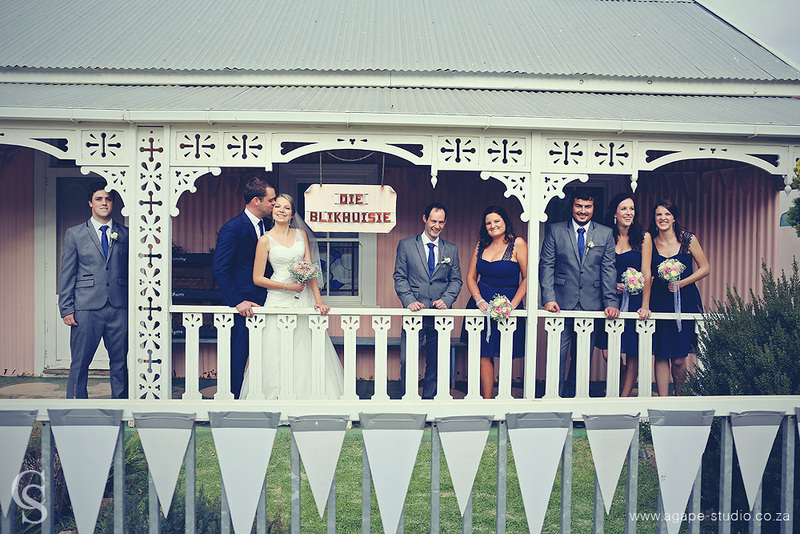 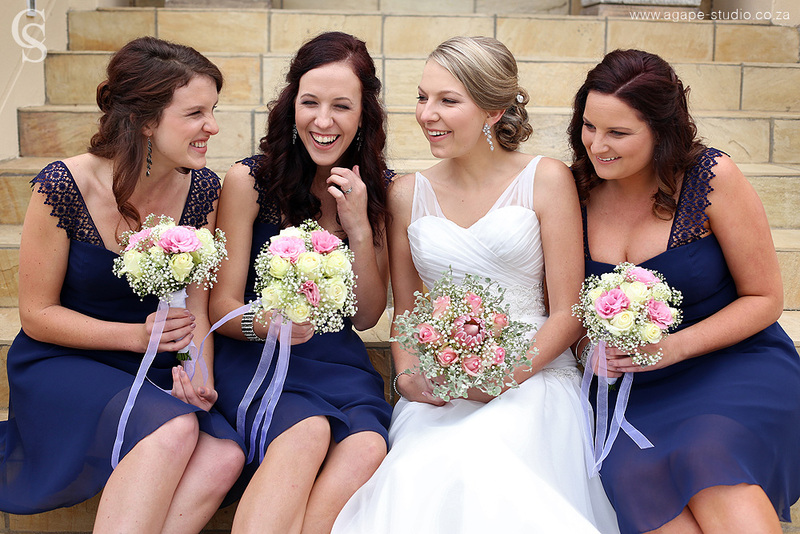 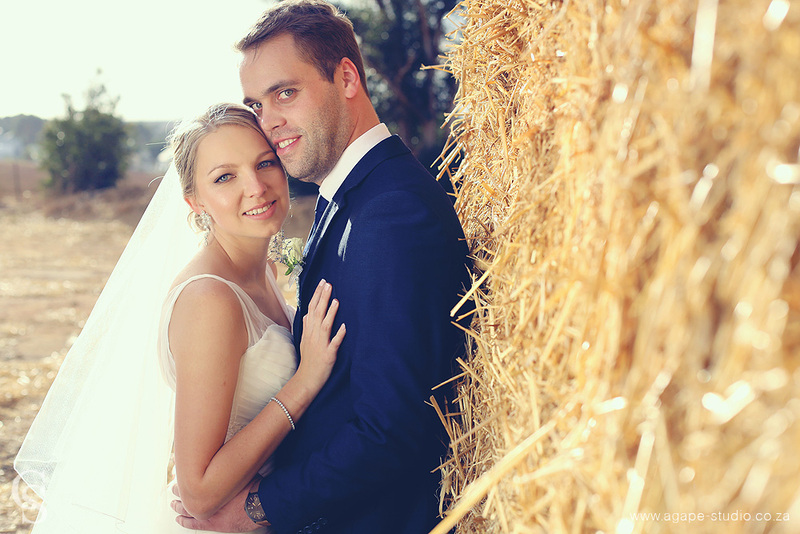 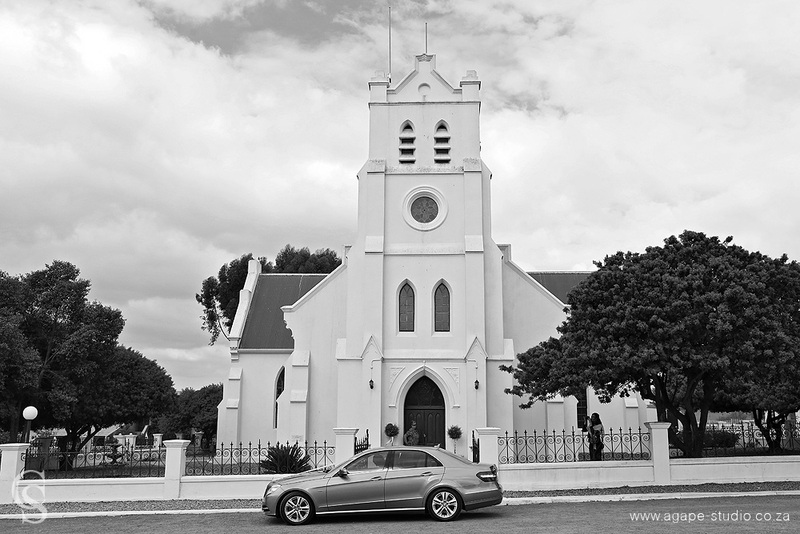 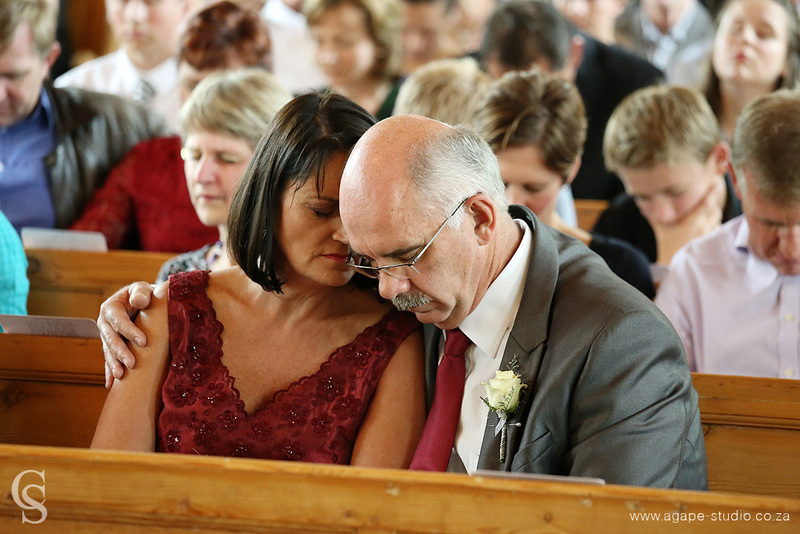 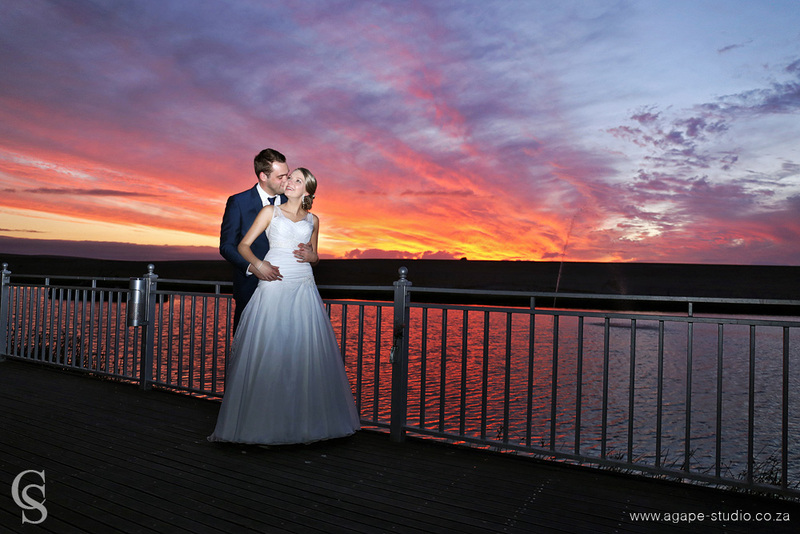 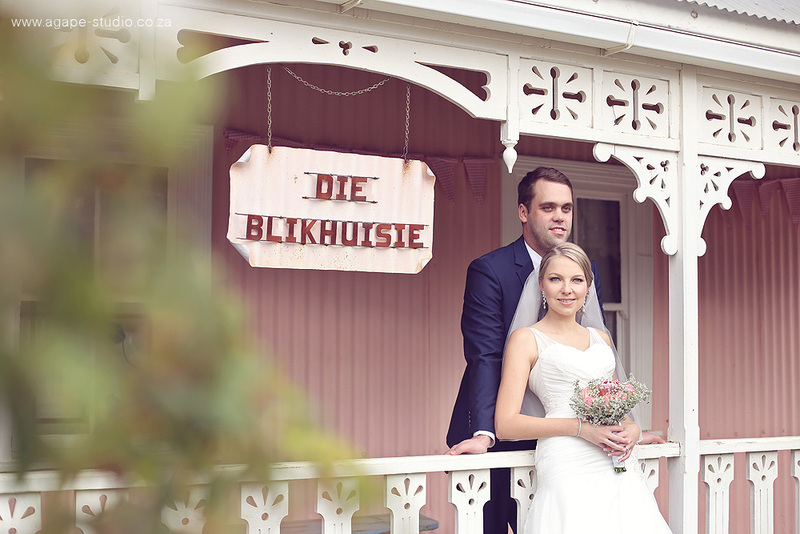 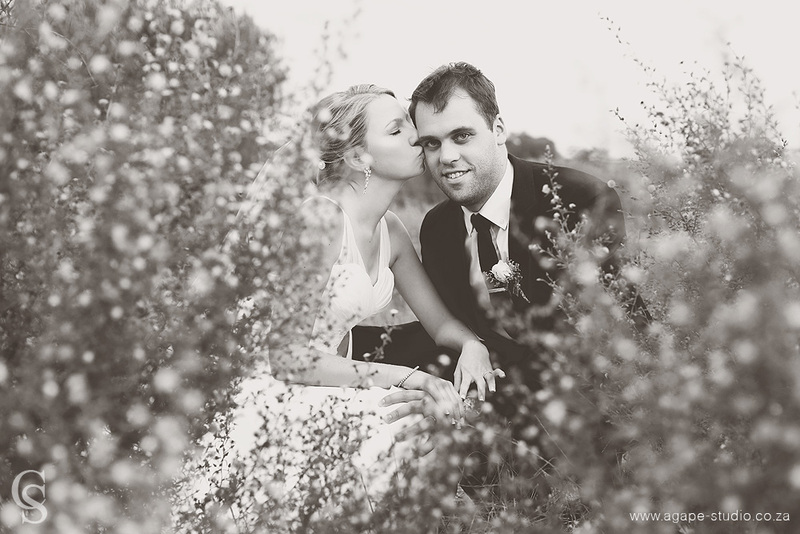 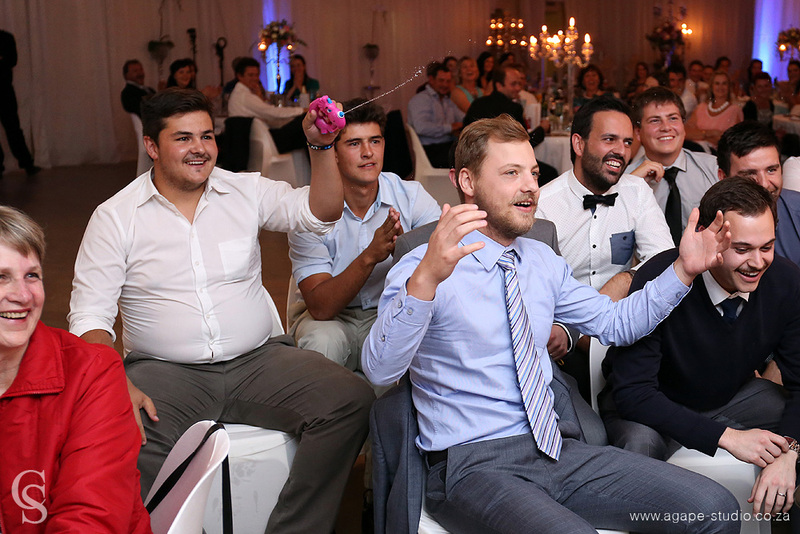 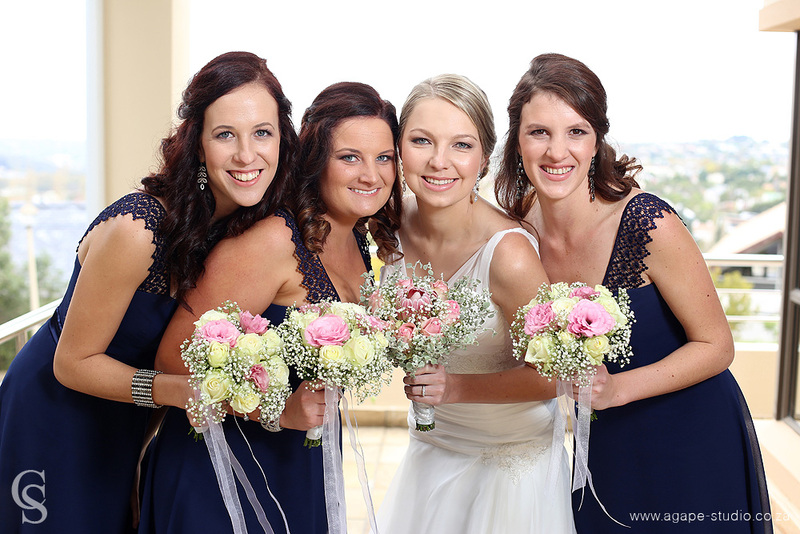 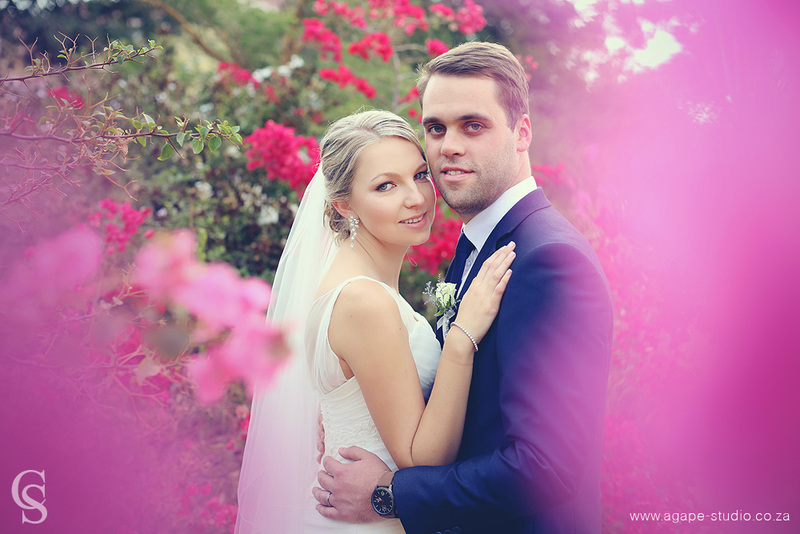 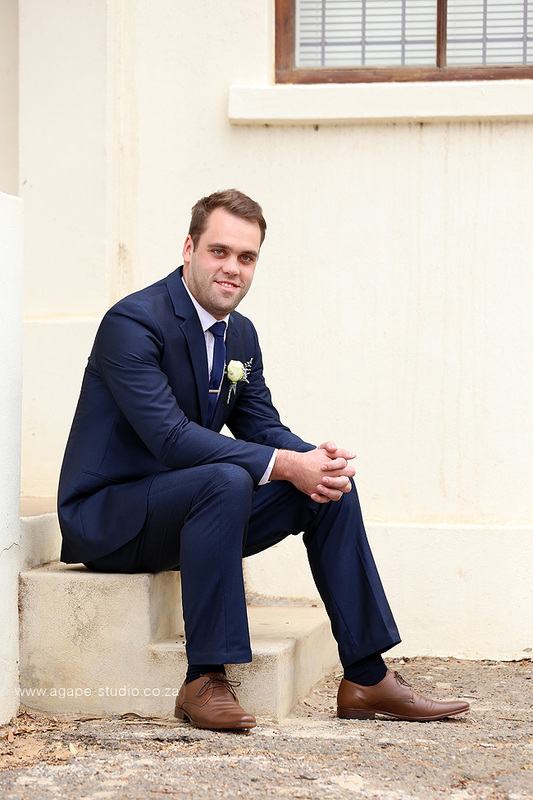 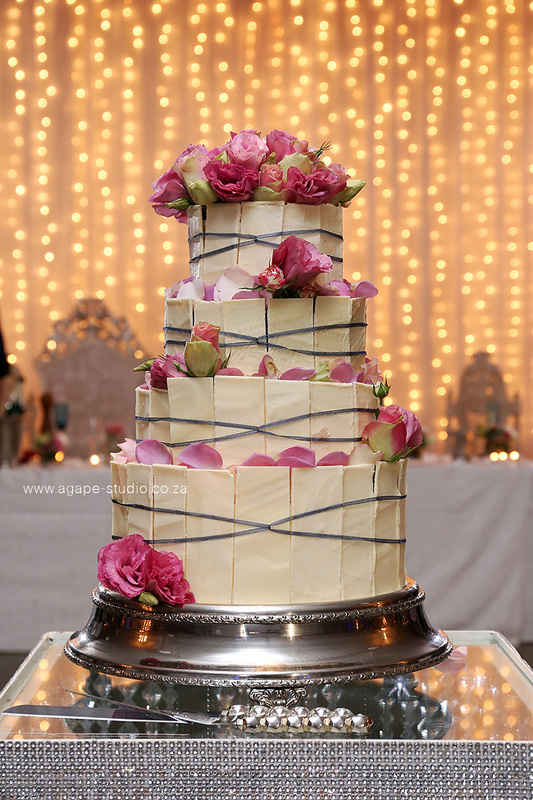 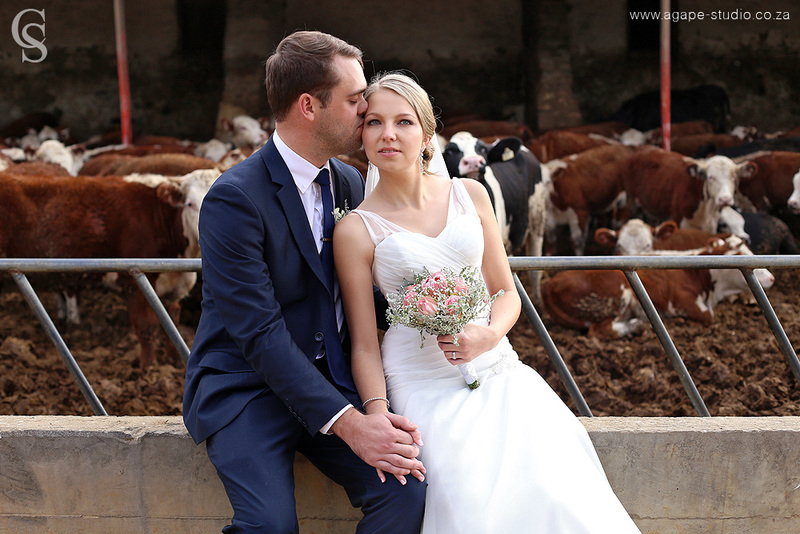 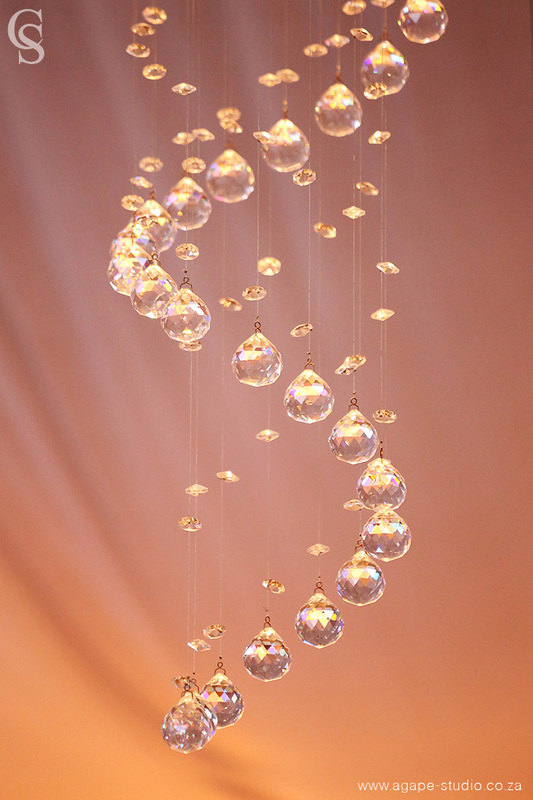 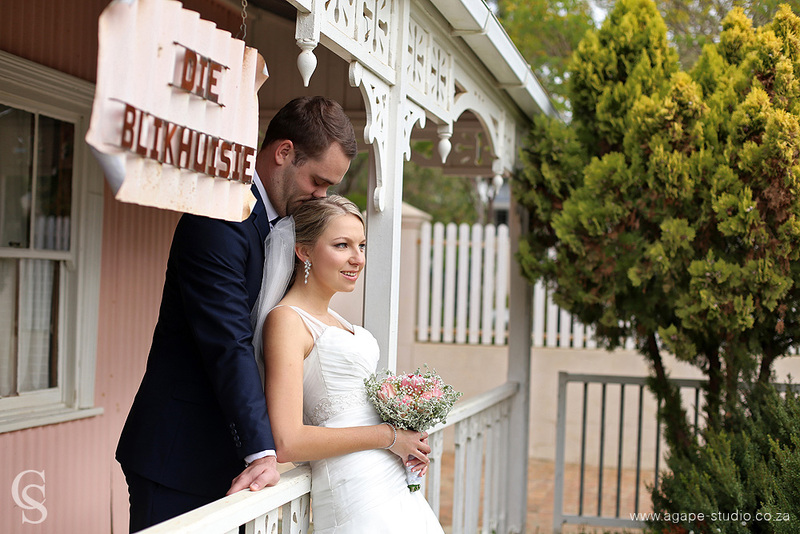 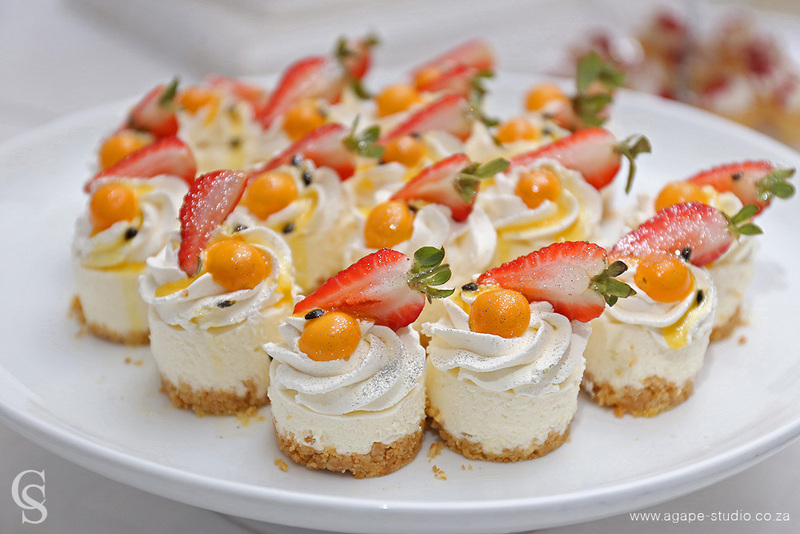 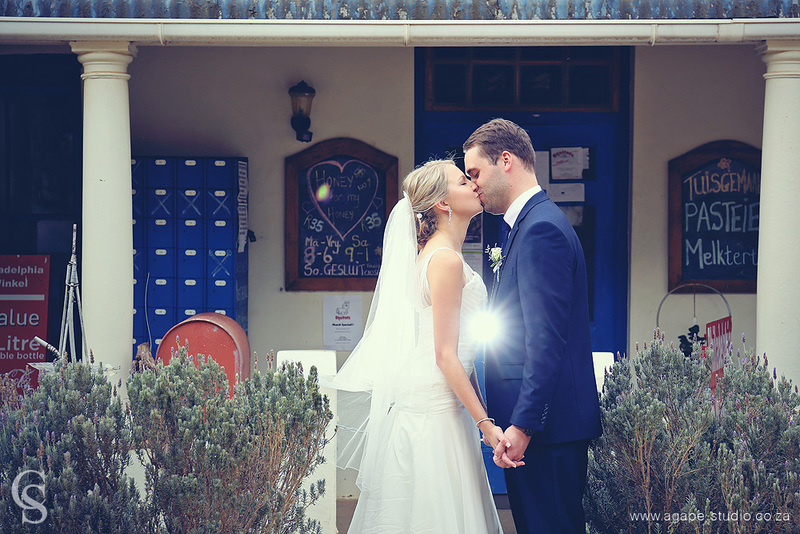 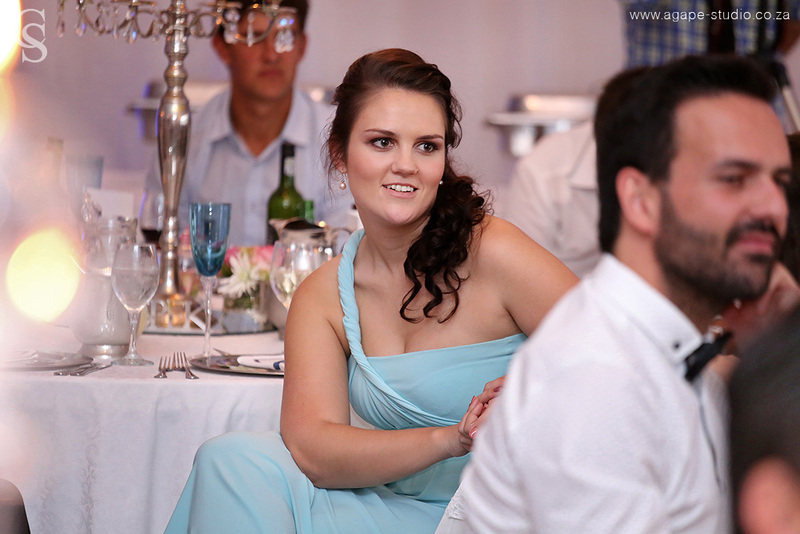 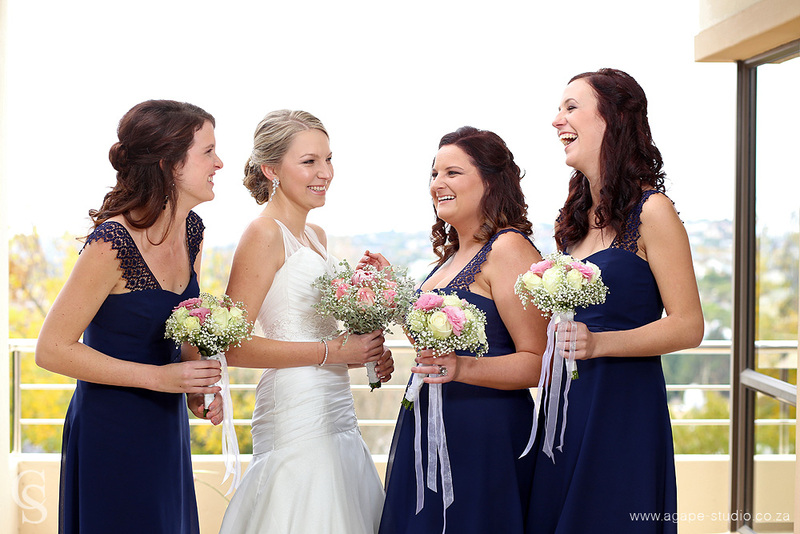 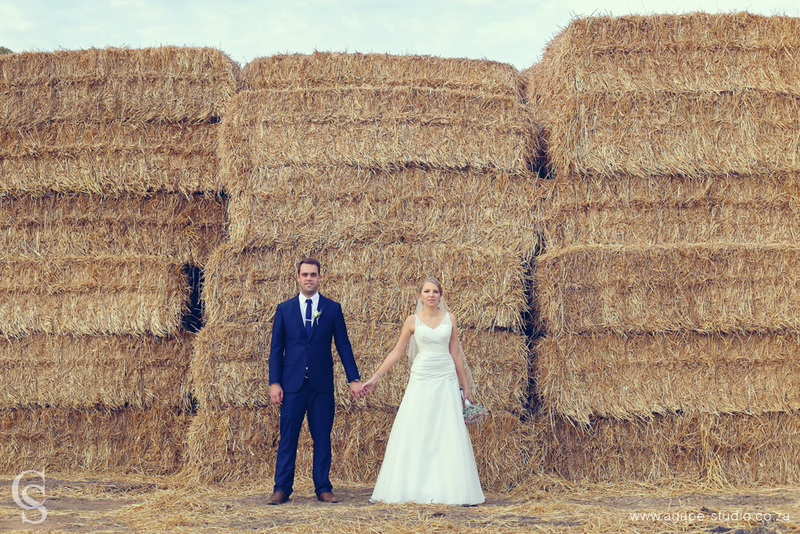 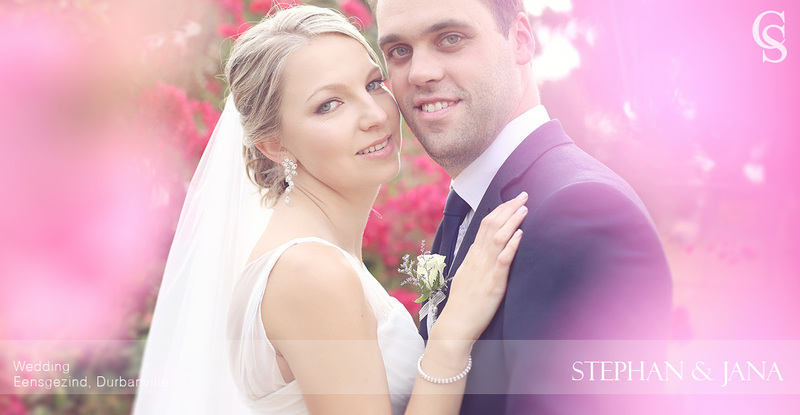 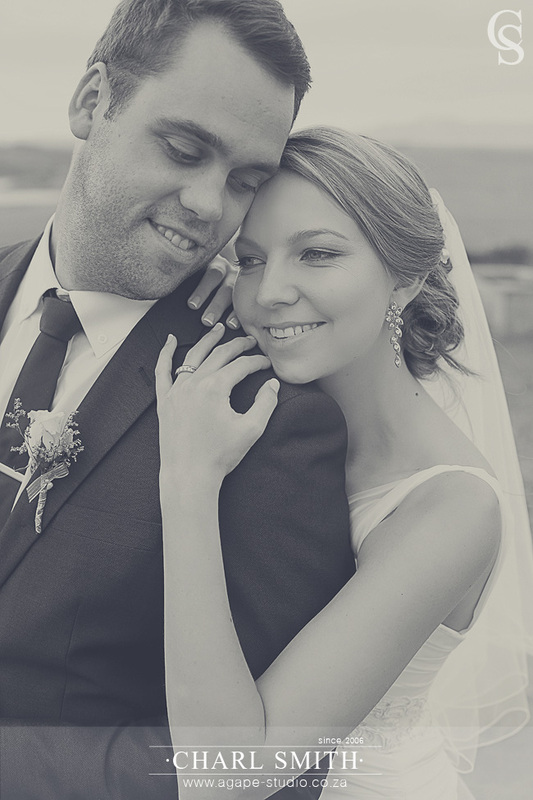 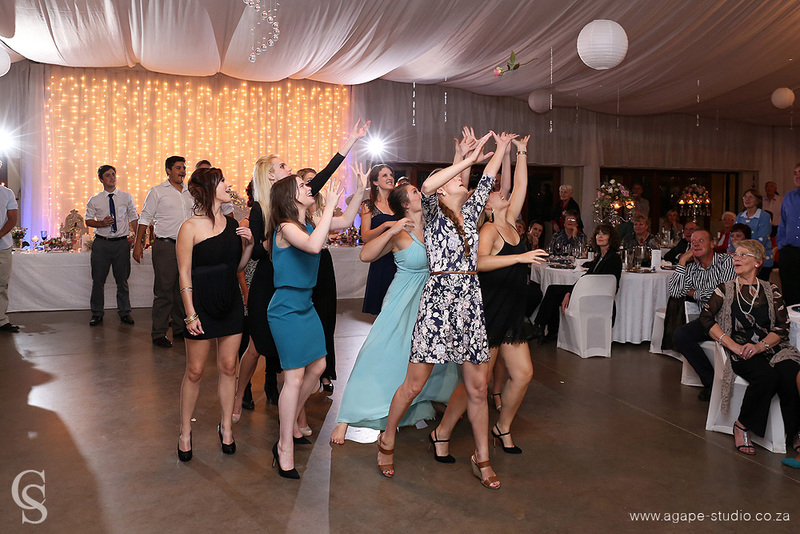 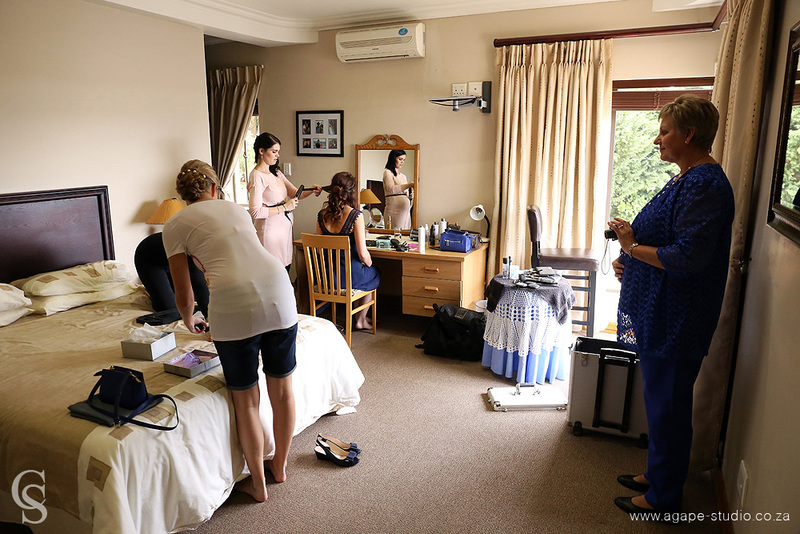 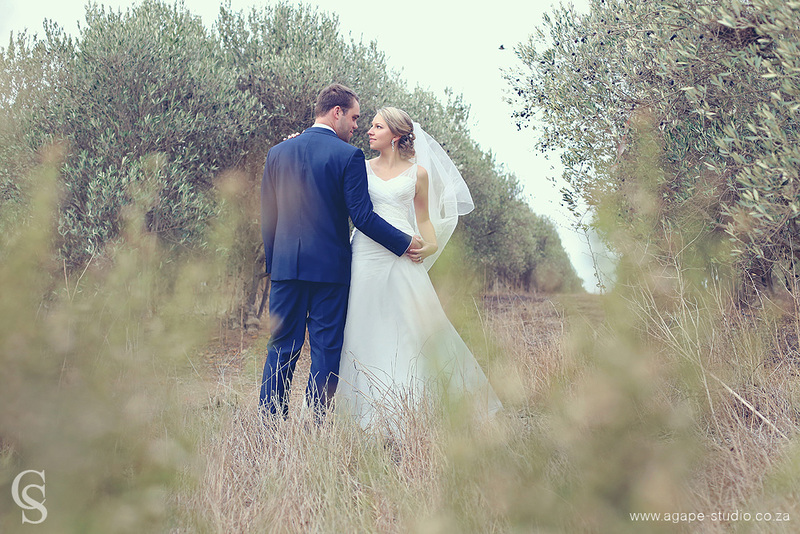 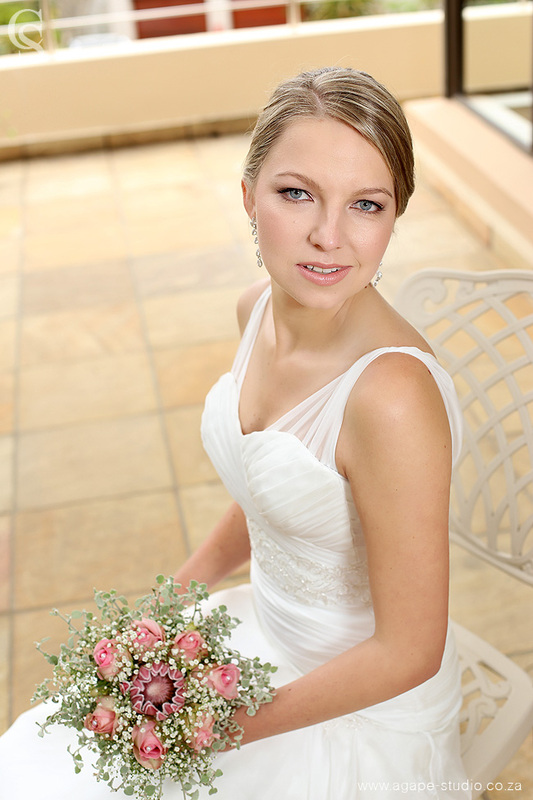 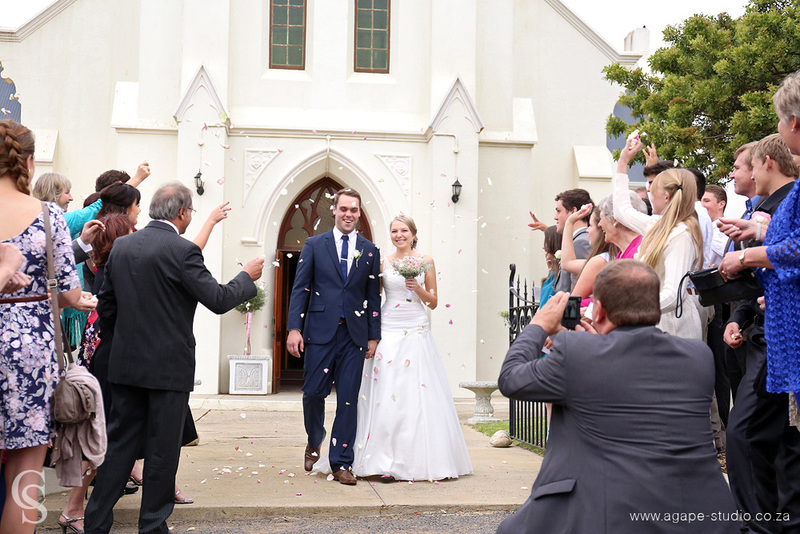 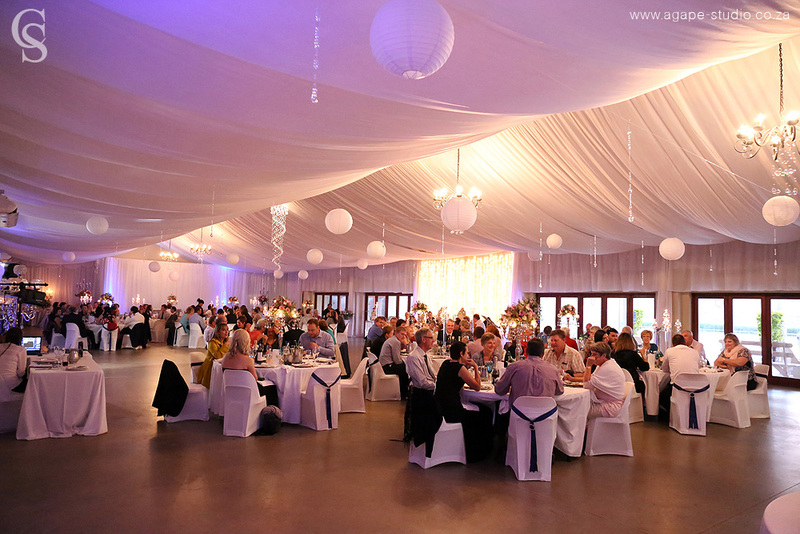 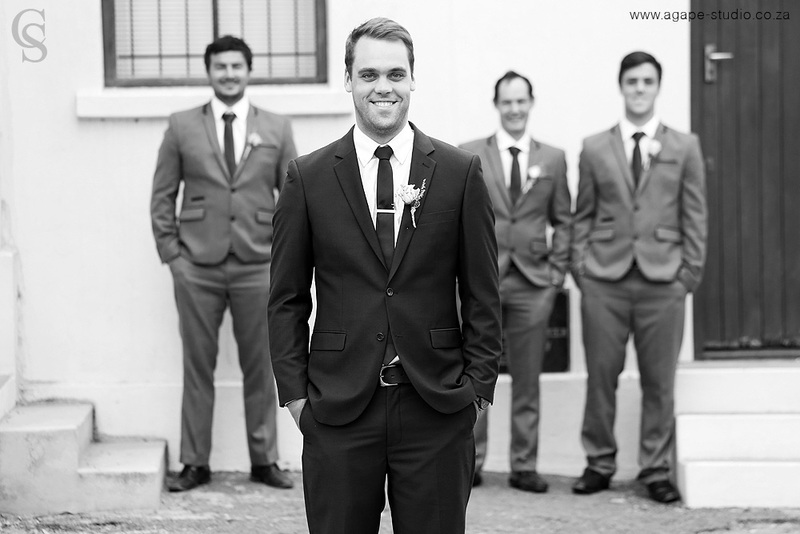 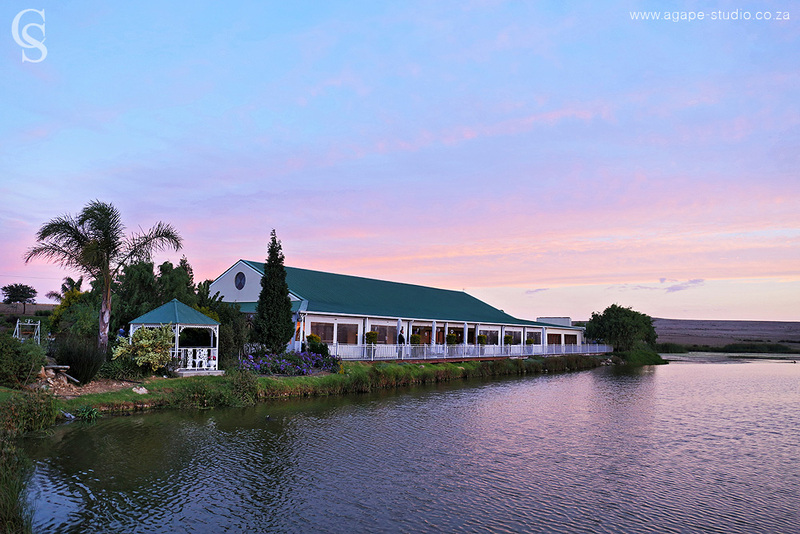 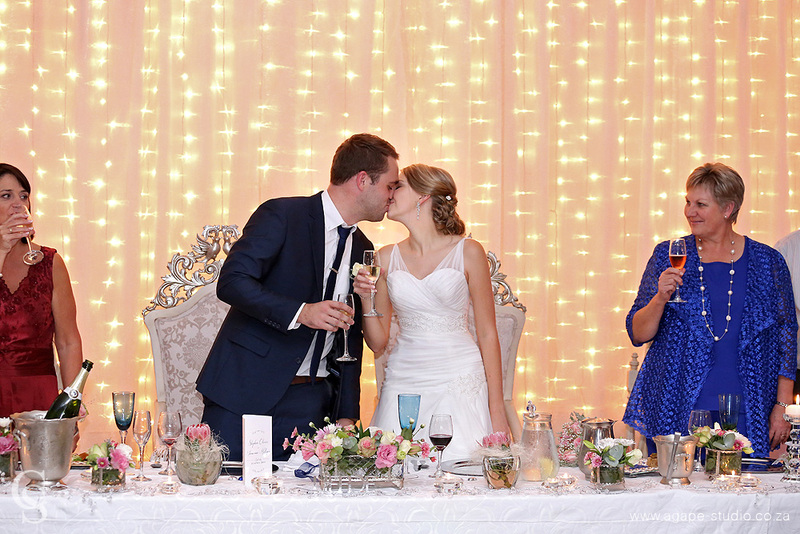 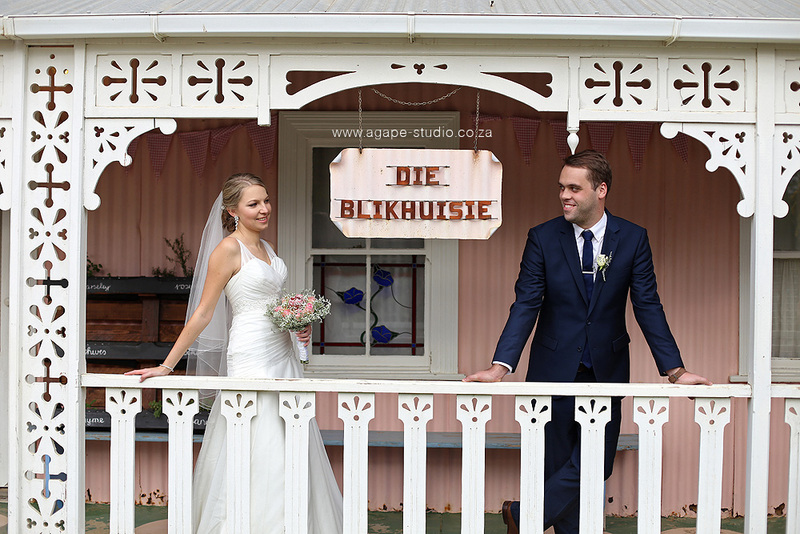 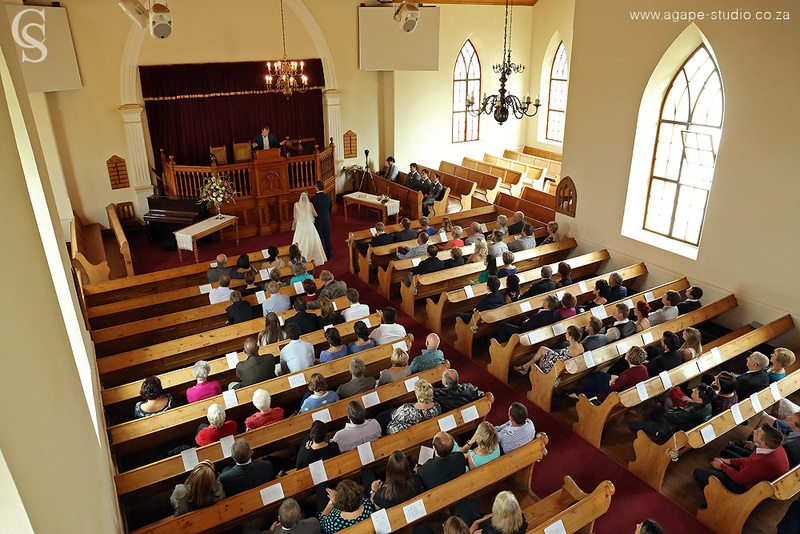 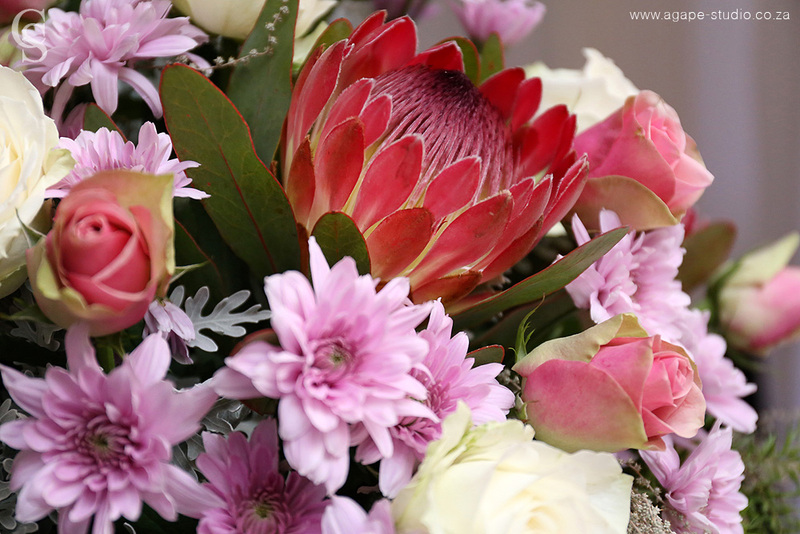 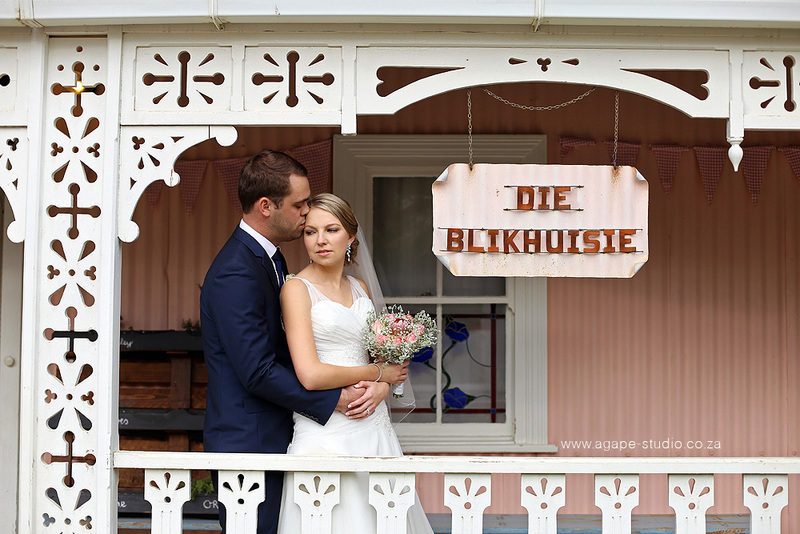 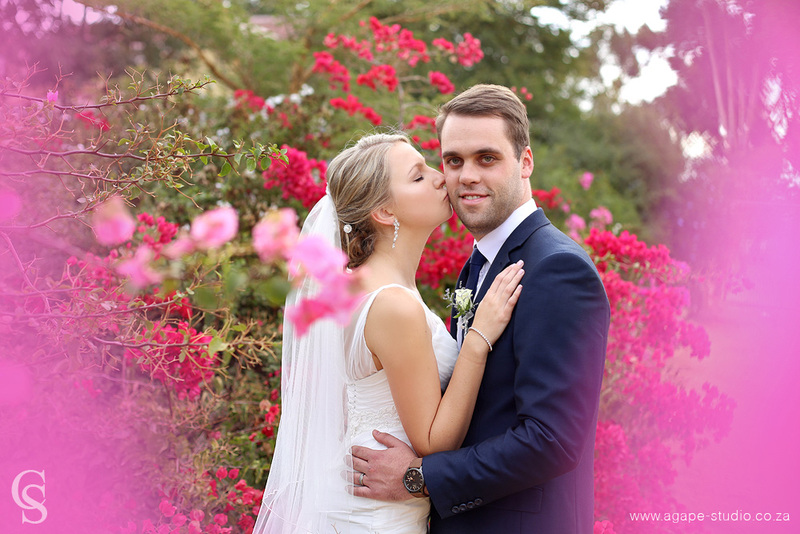 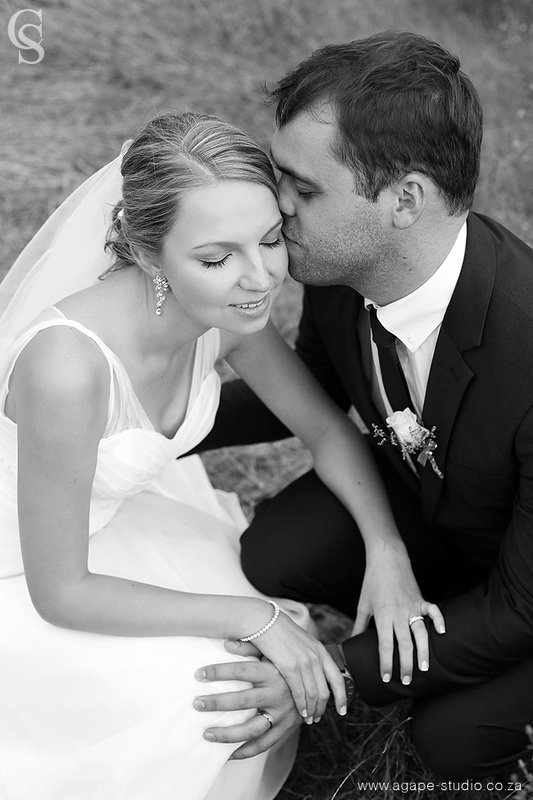 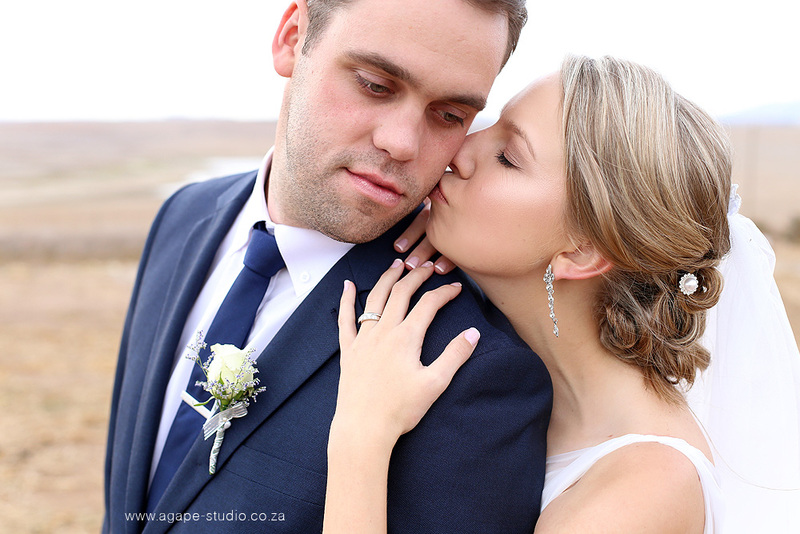 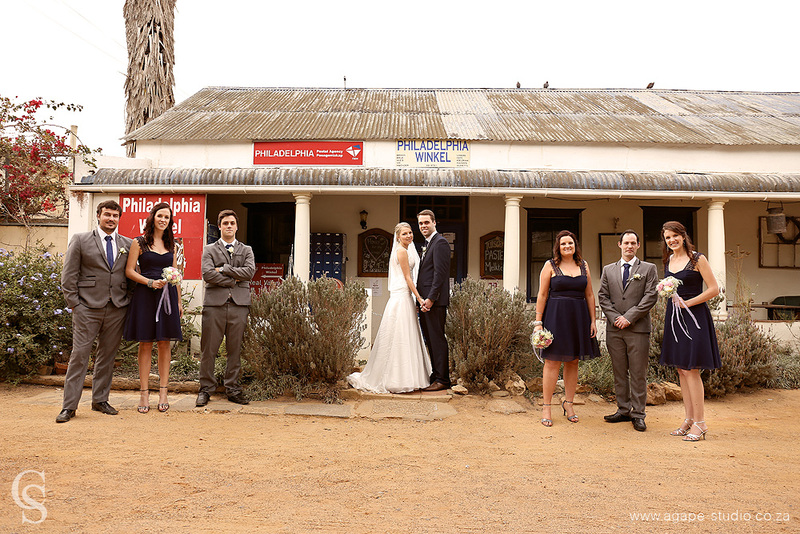 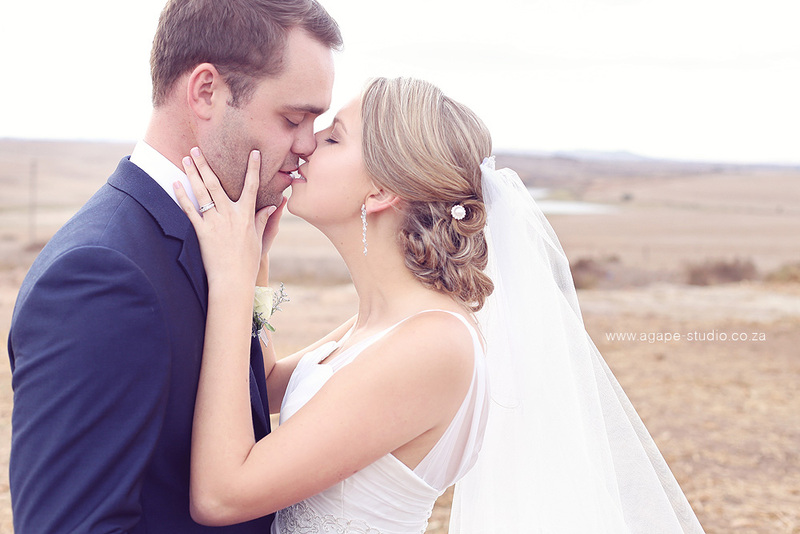 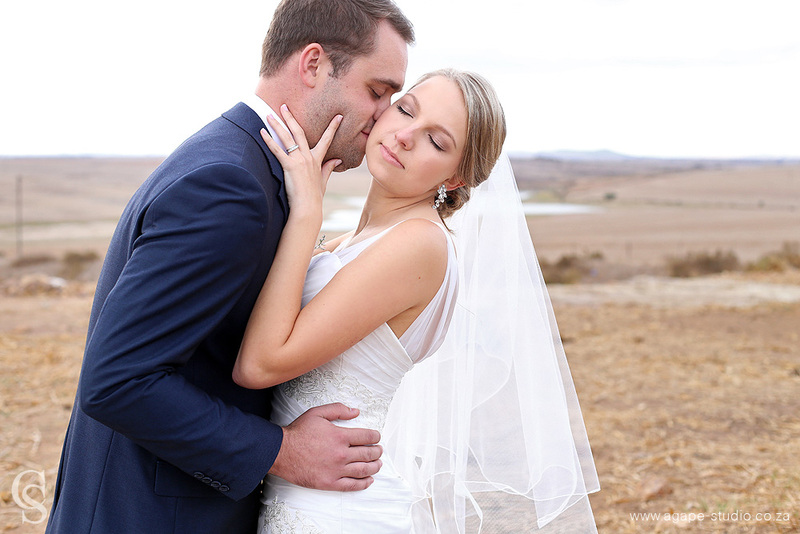 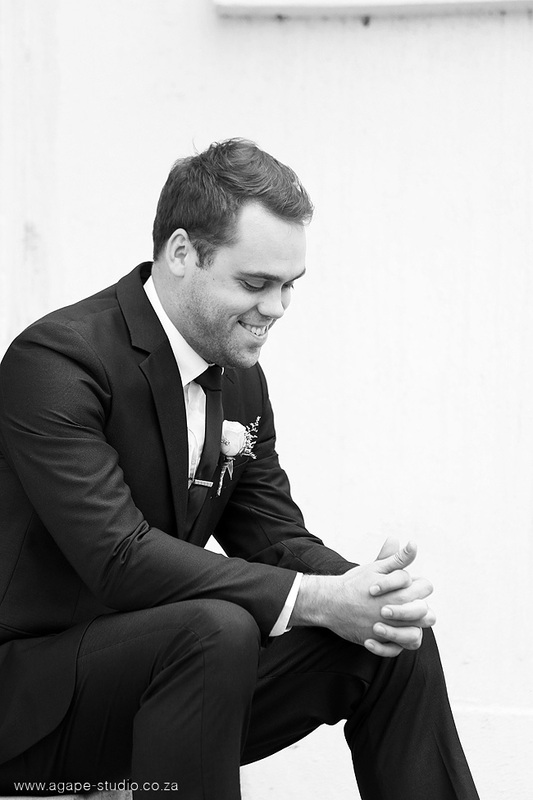 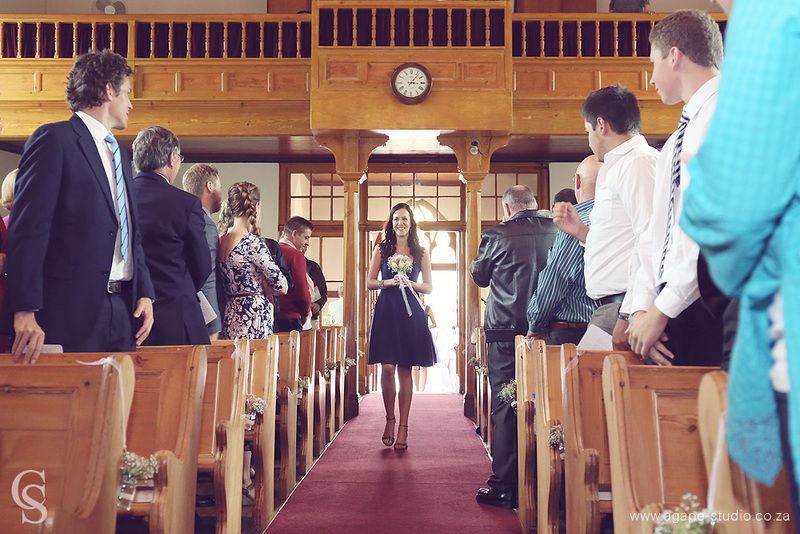 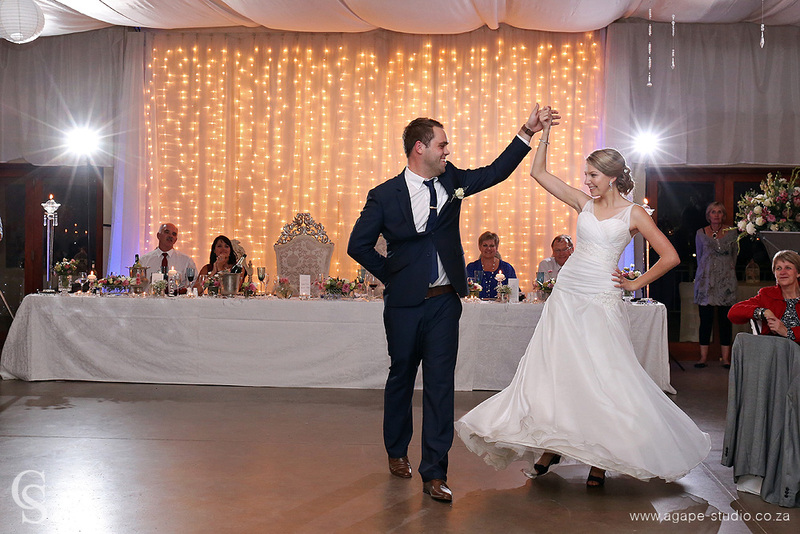 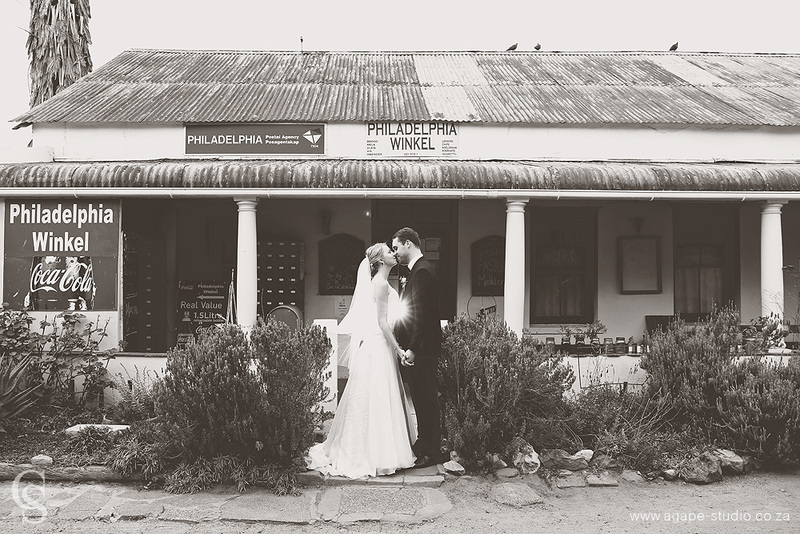 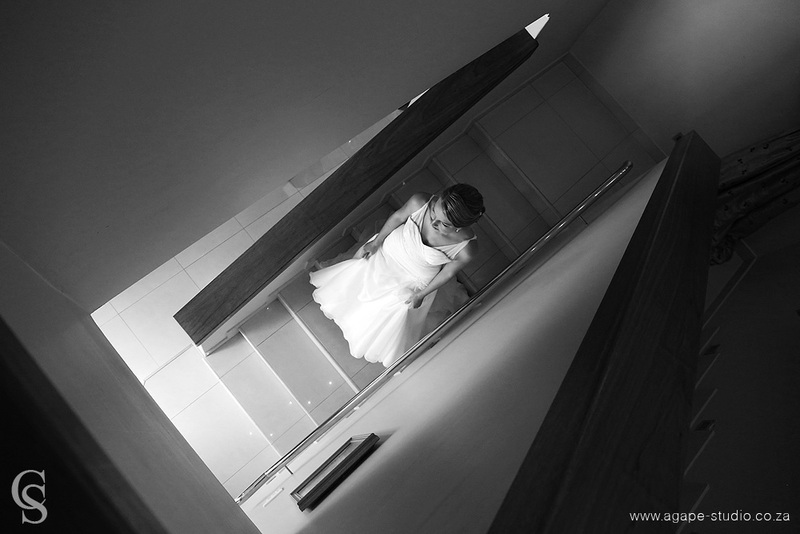 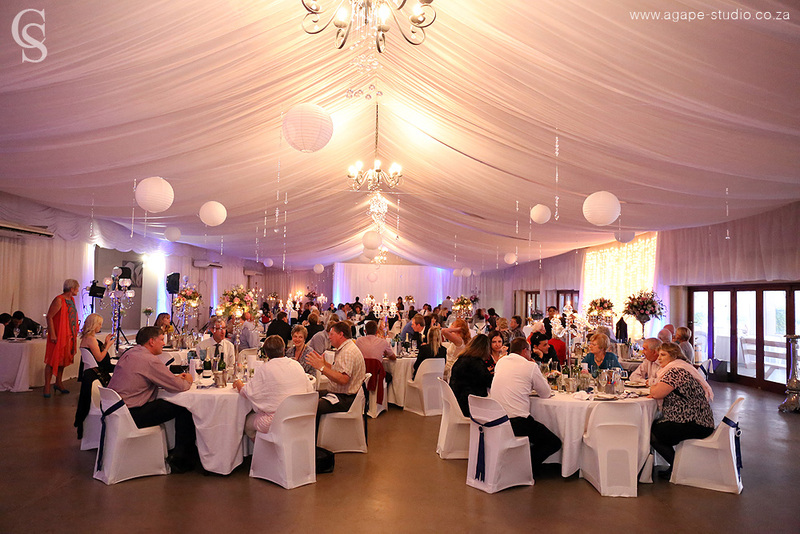 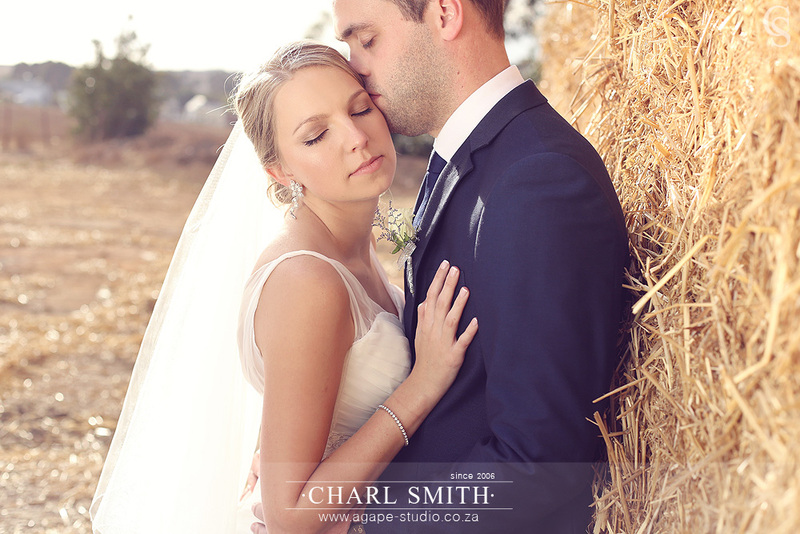 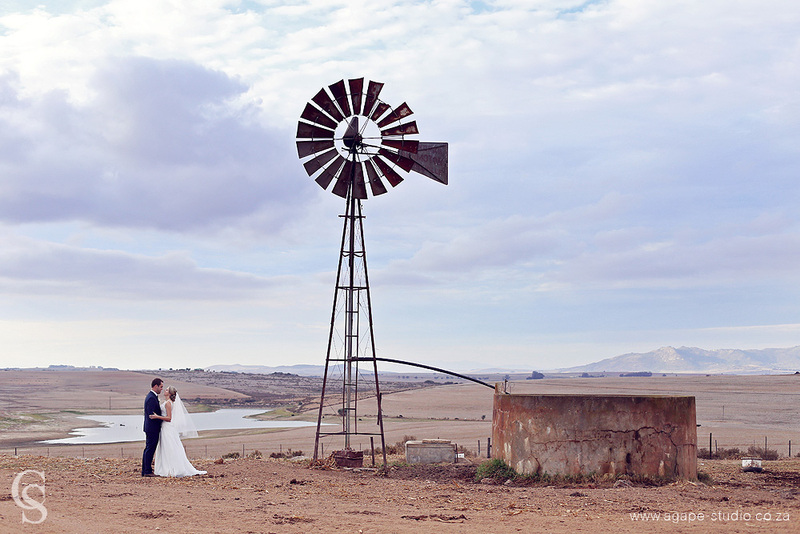 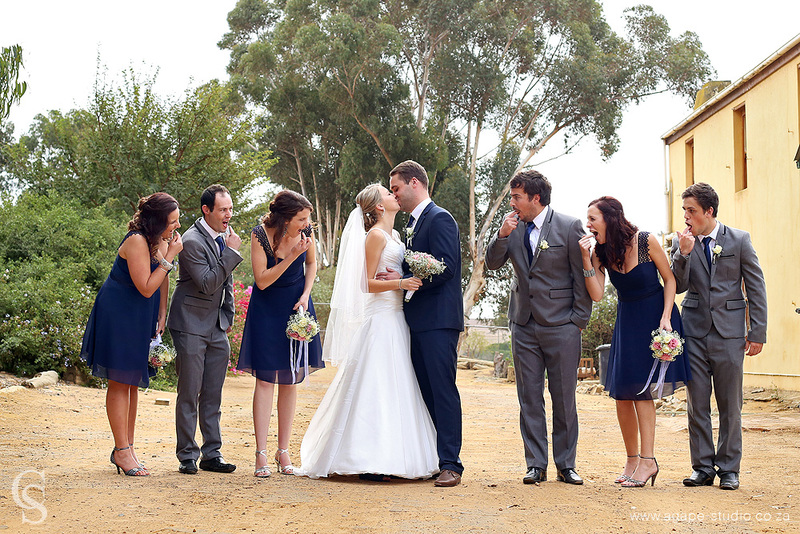 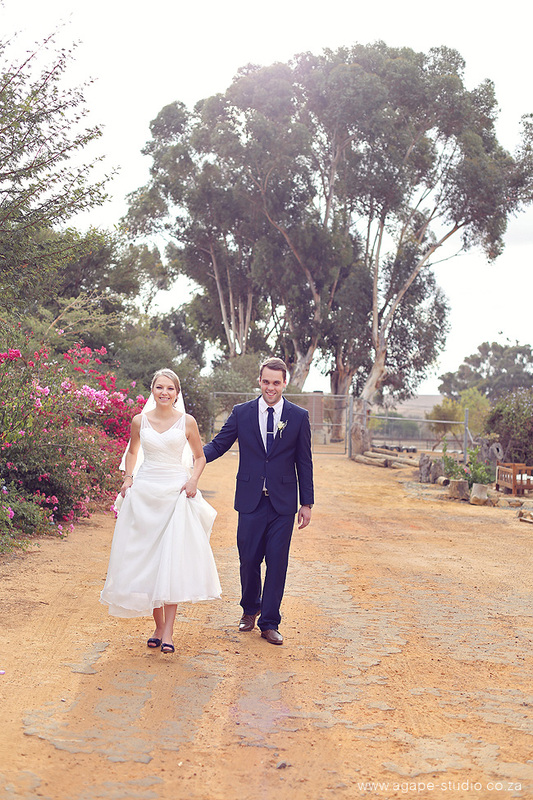 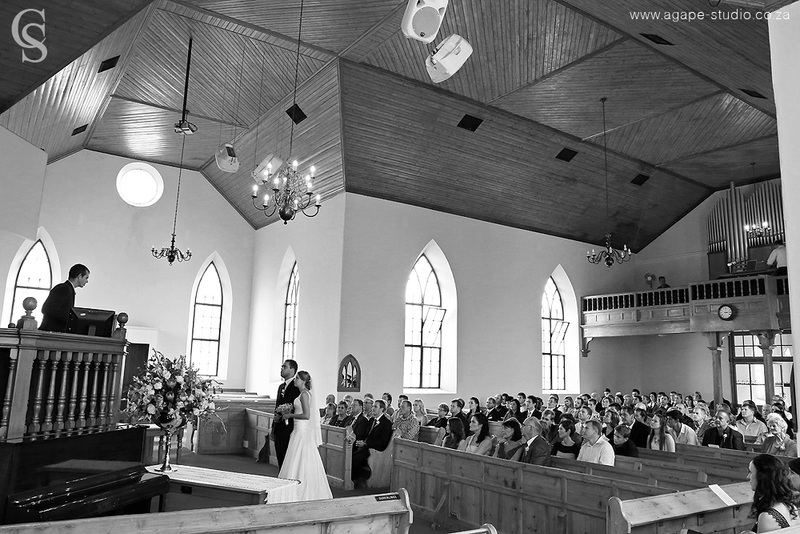 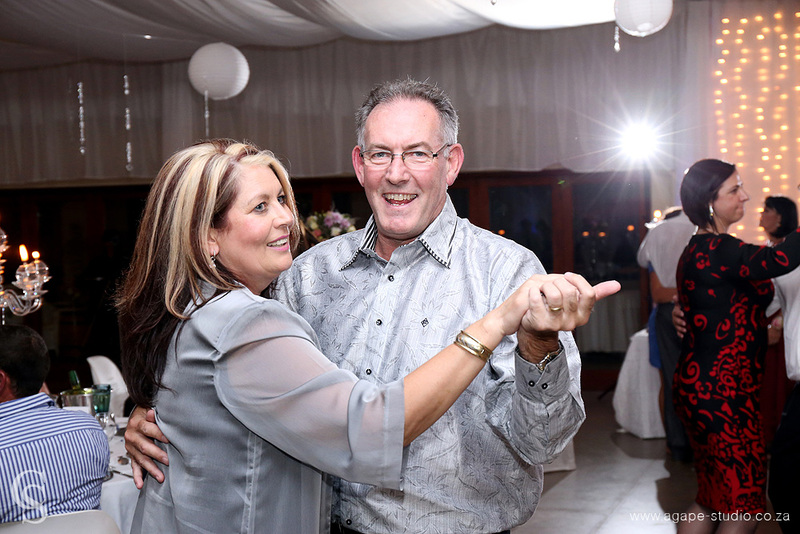 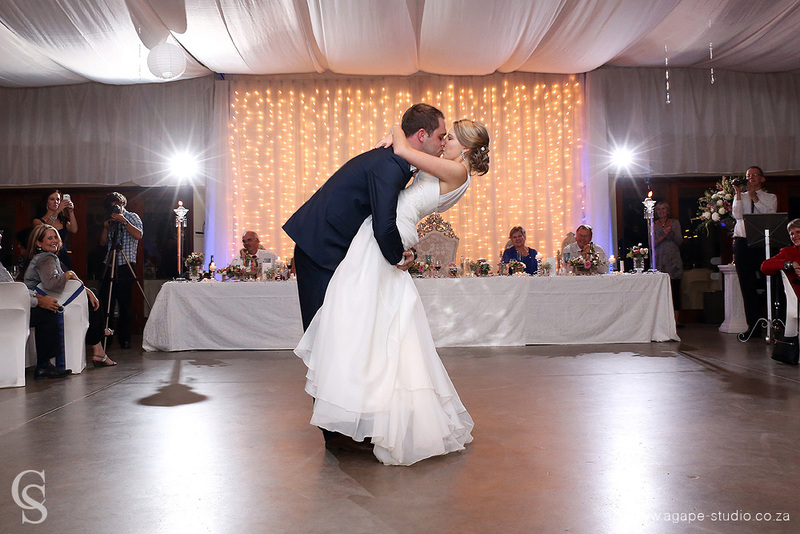 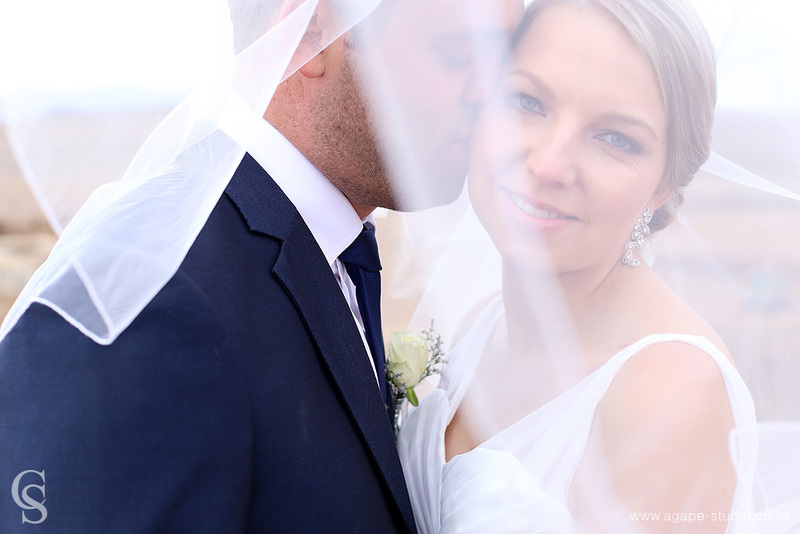 Stephan and Jana got married at Philadelphia and had their reception celebration at the very popular Eensgezind Function Venue just outside of Durbanville. 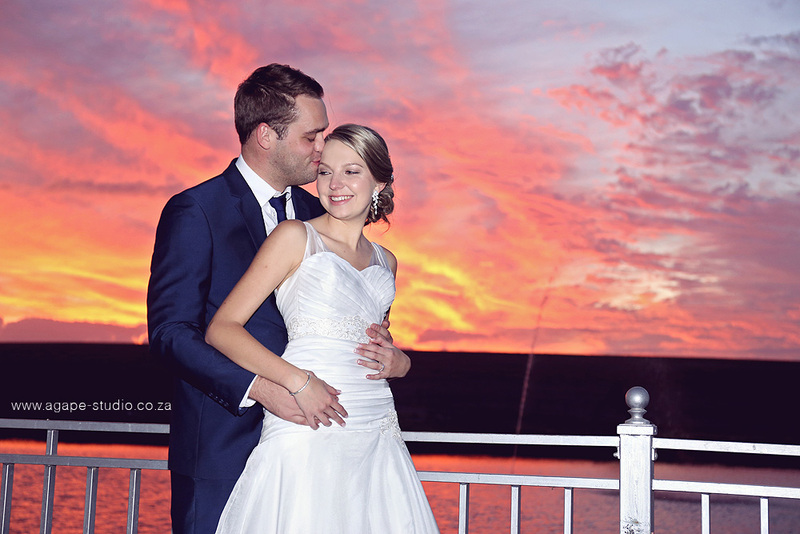 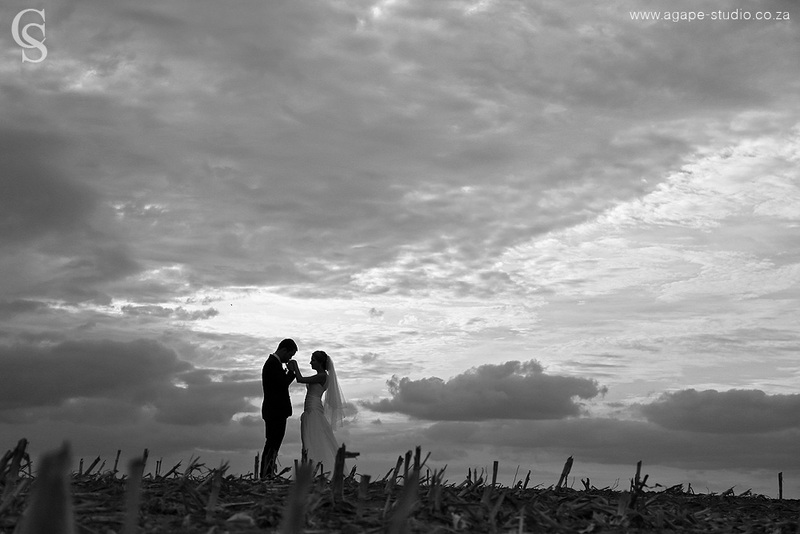 We were also blessed with an unbelievable amazing sunset during the reception and we took a few minutes to take some photos during that time. 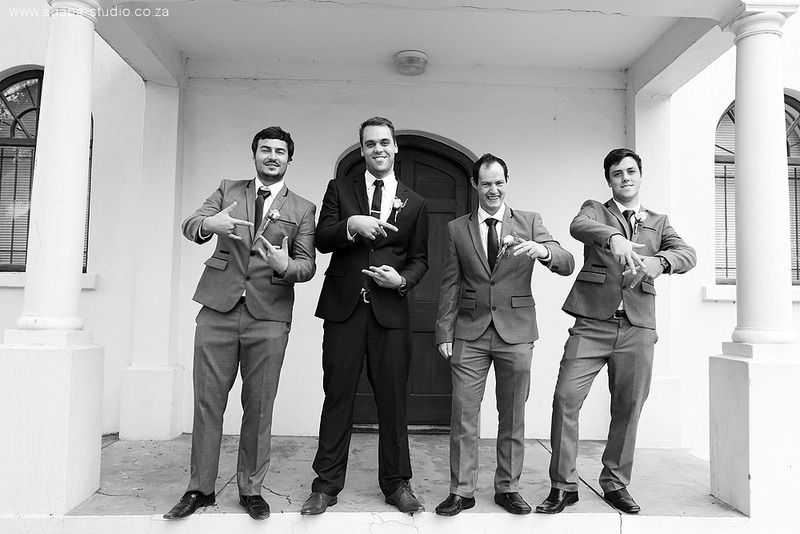 WOW, WOW, WOW.